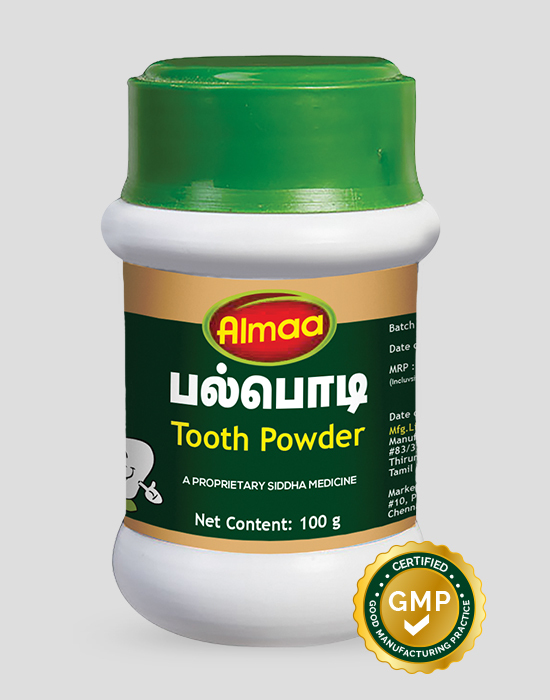 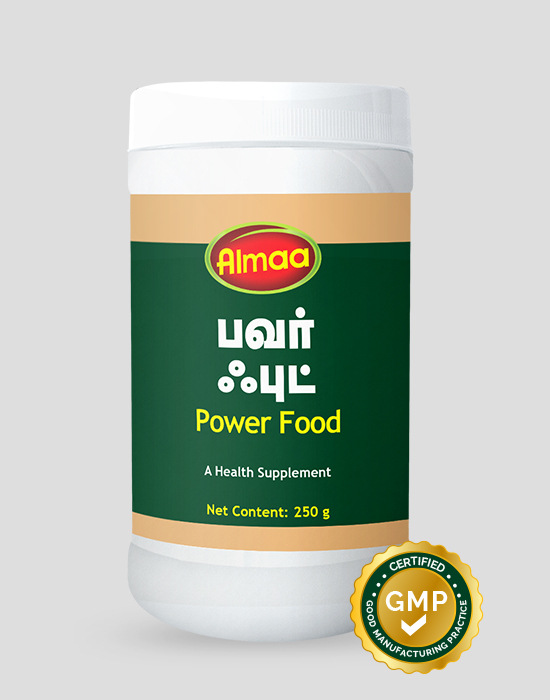 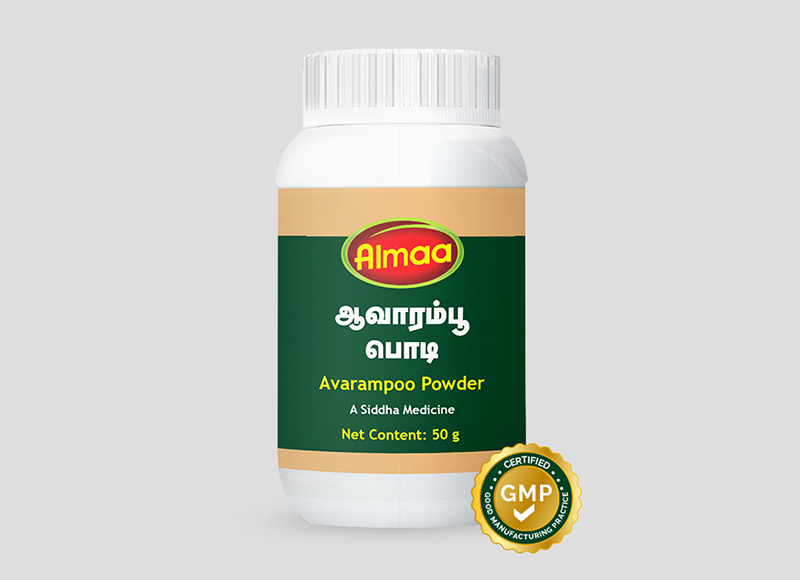 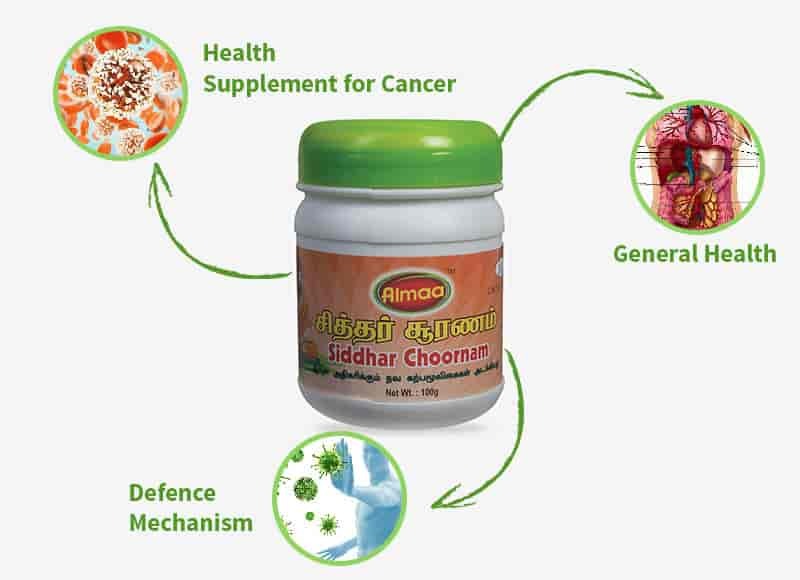 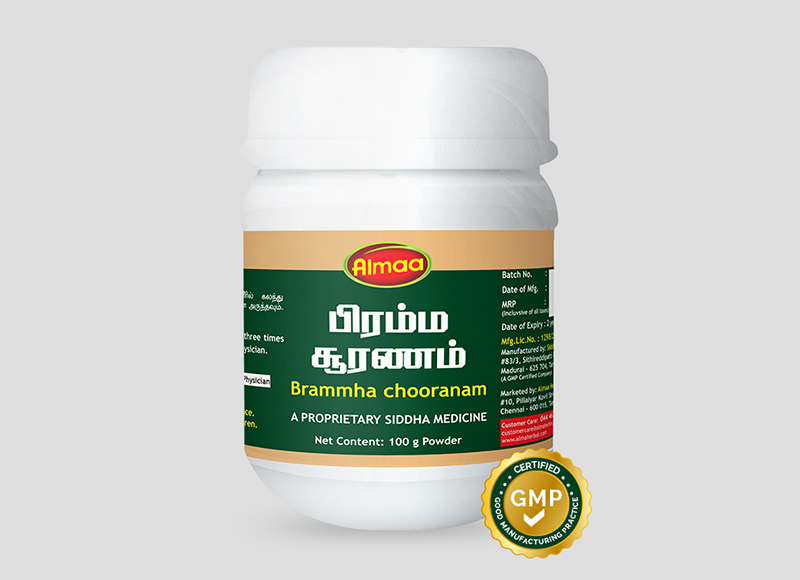 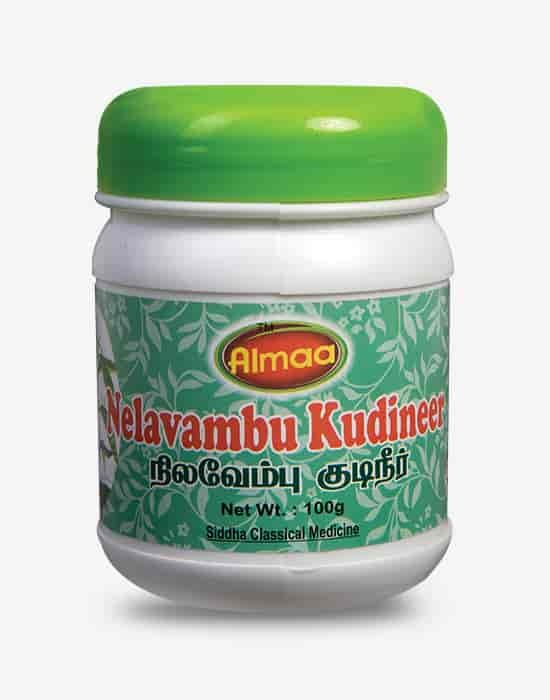 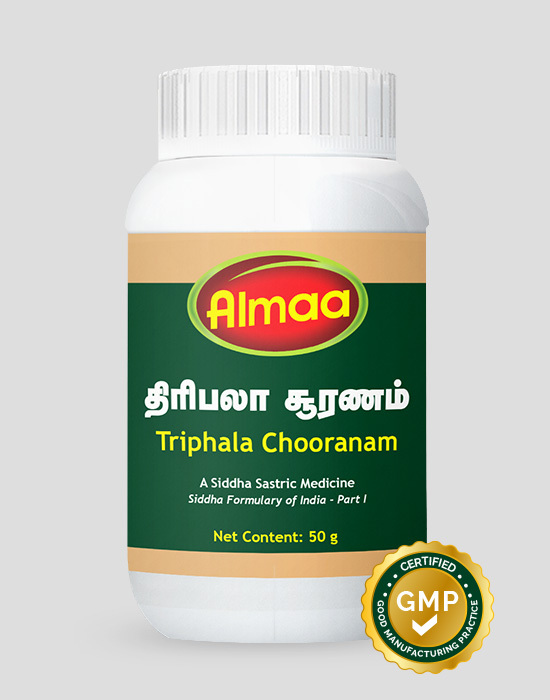 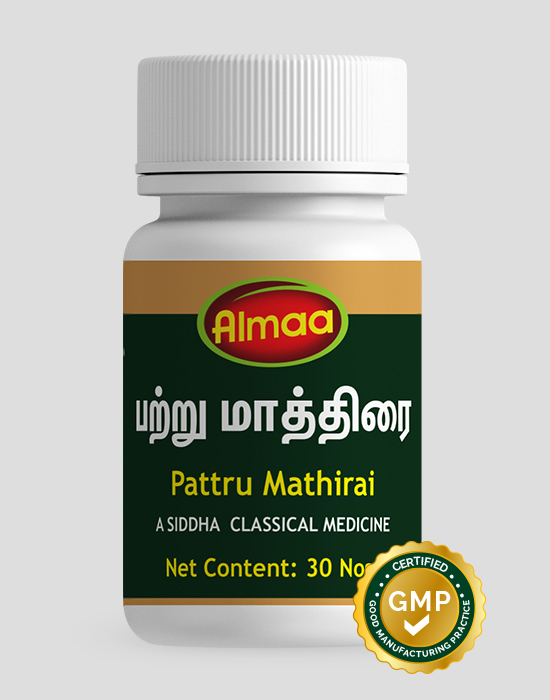 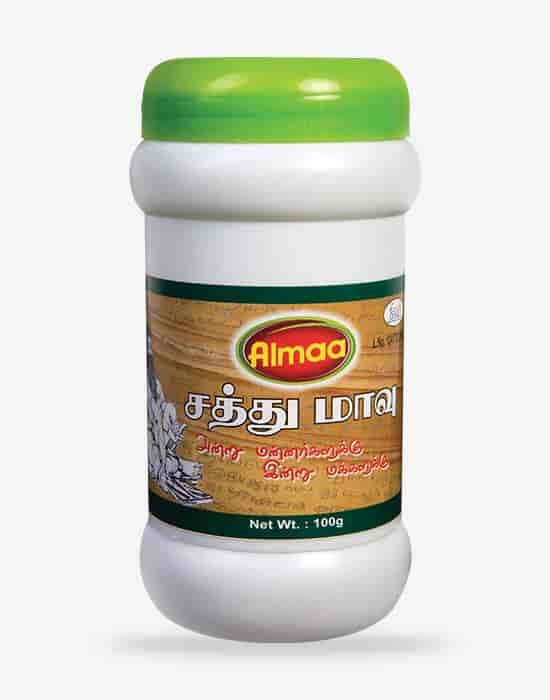 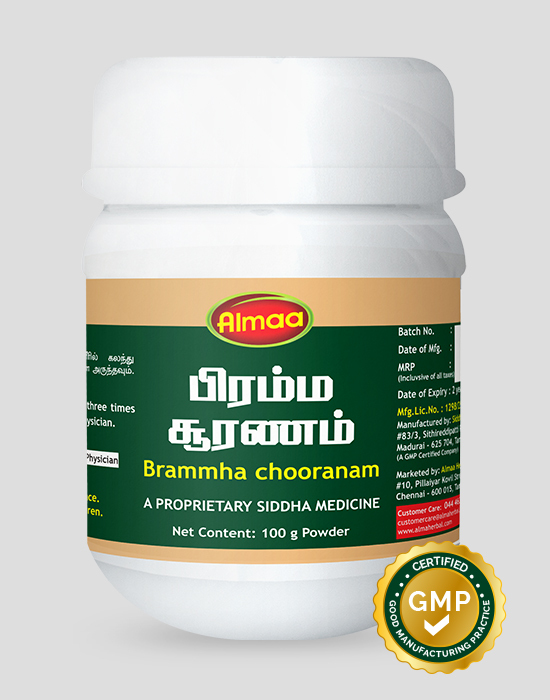 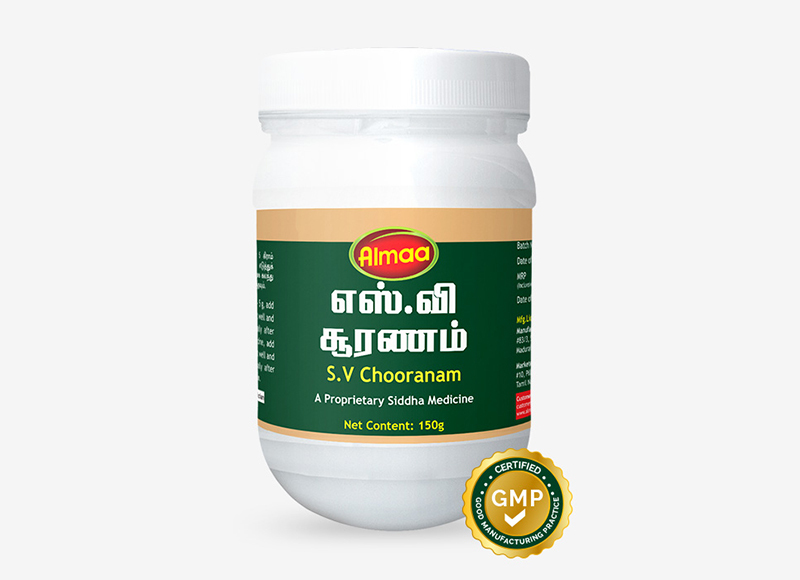 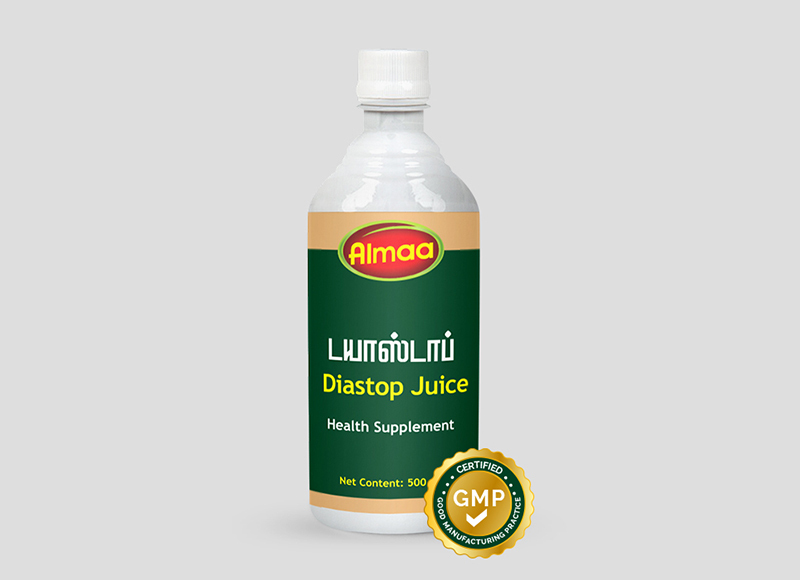 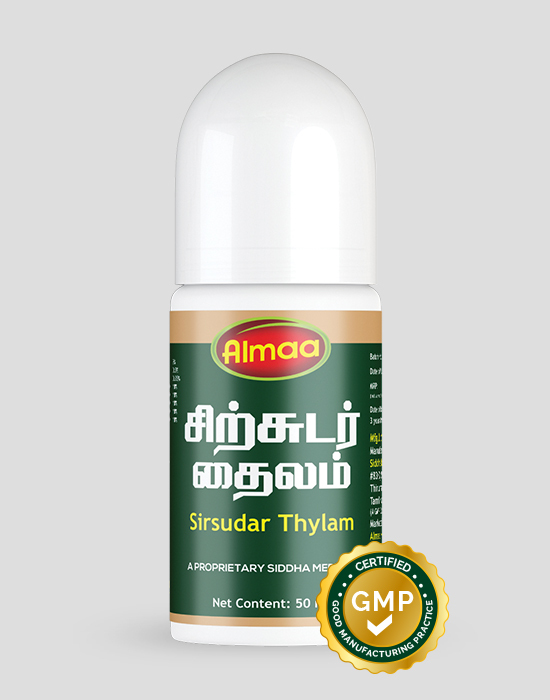 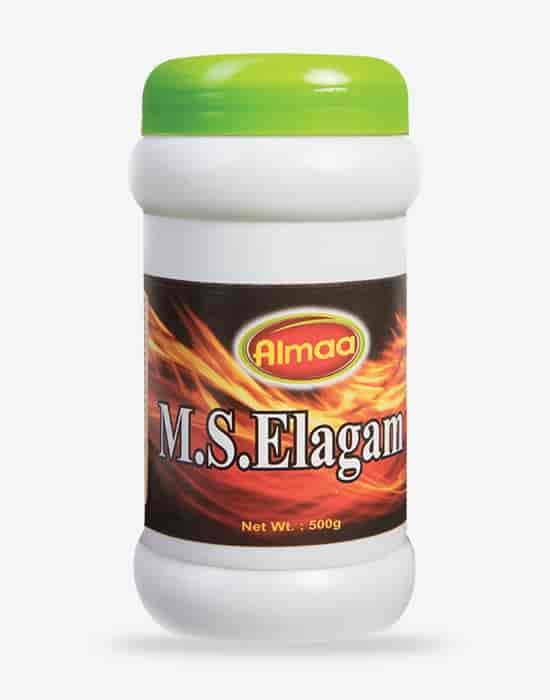 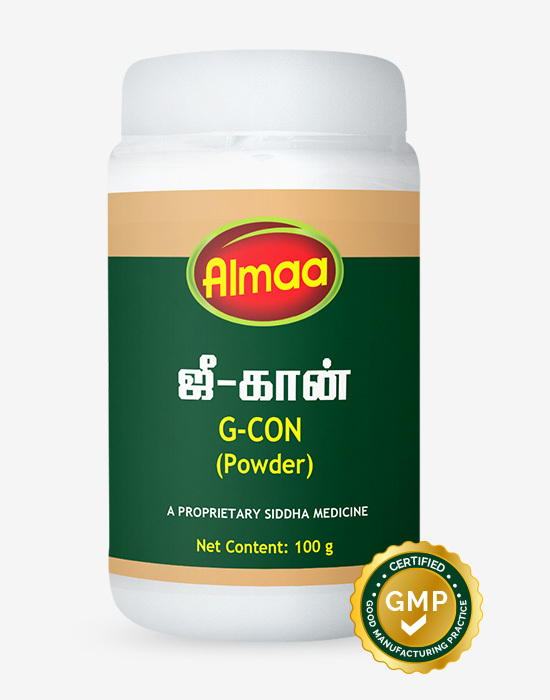 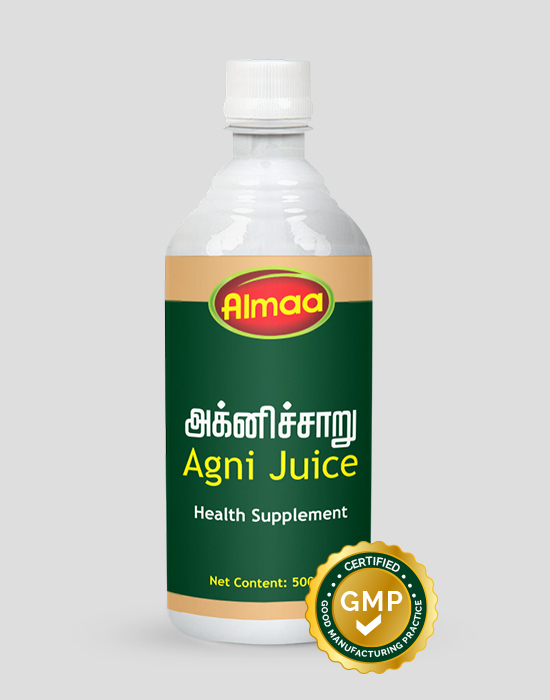 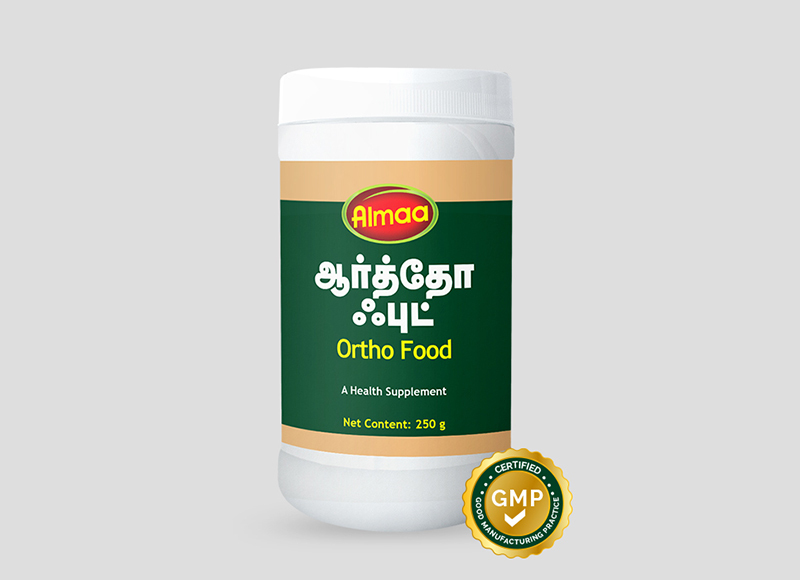 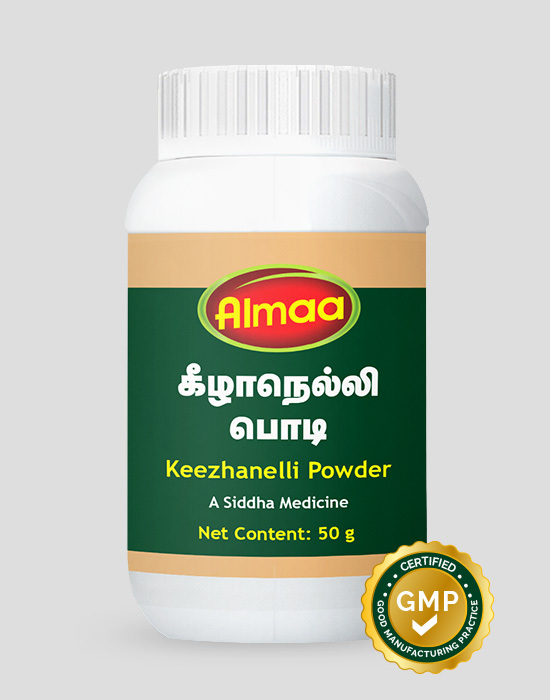 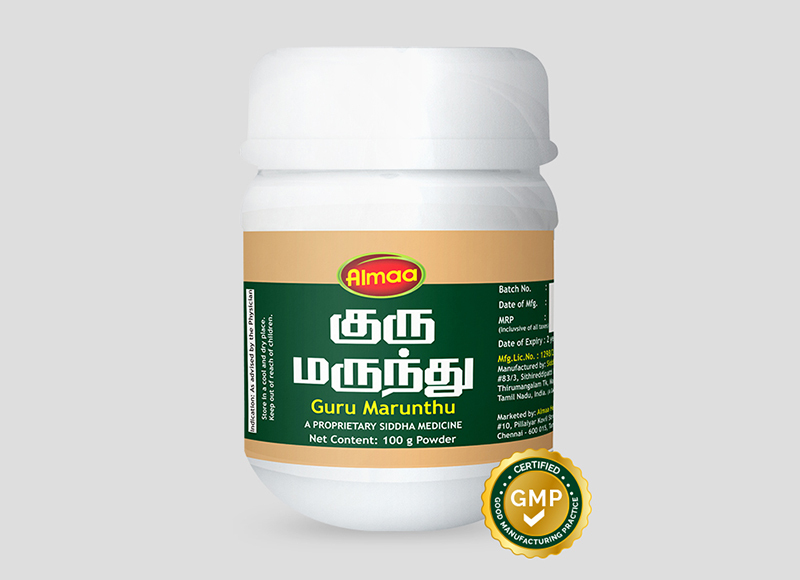 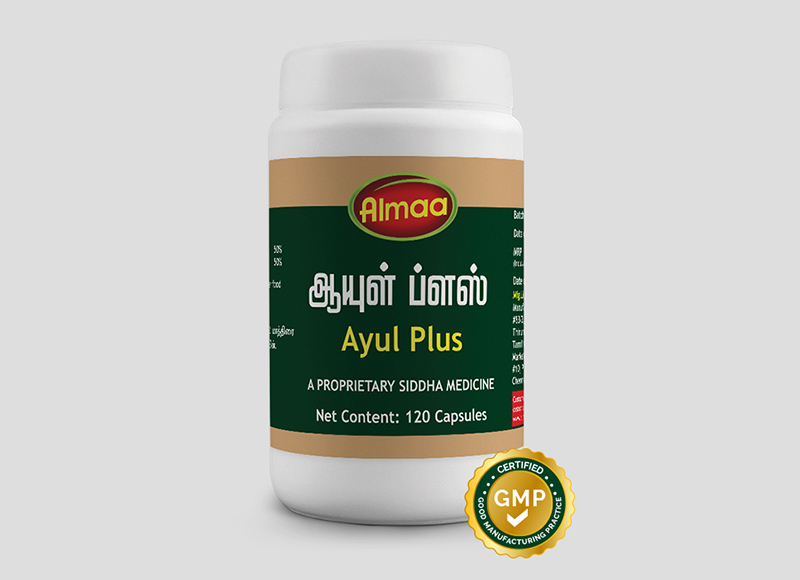 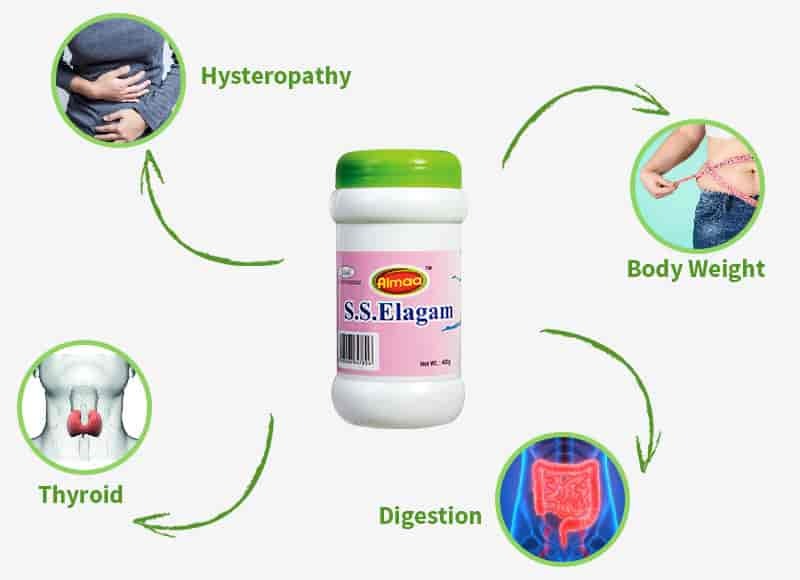 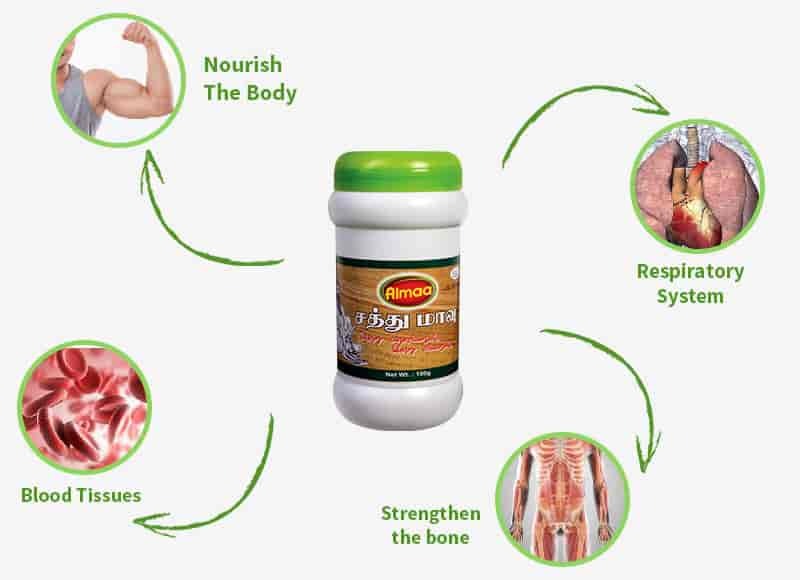 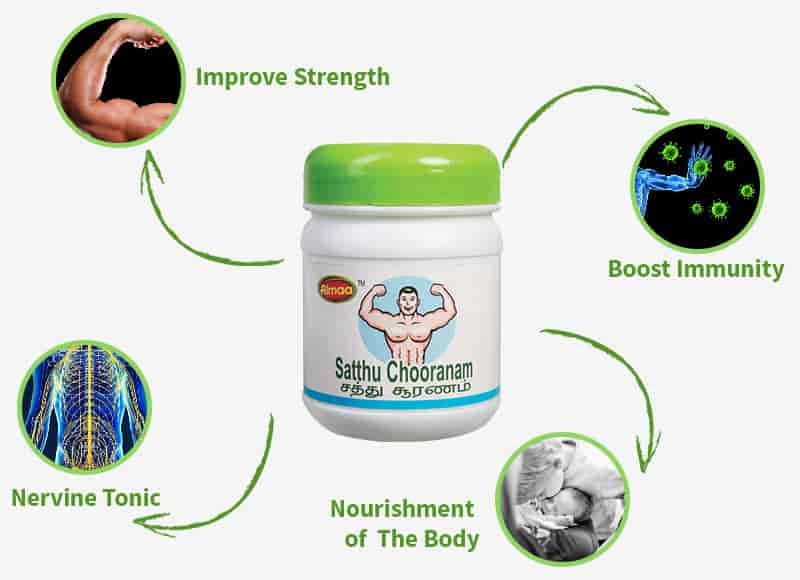 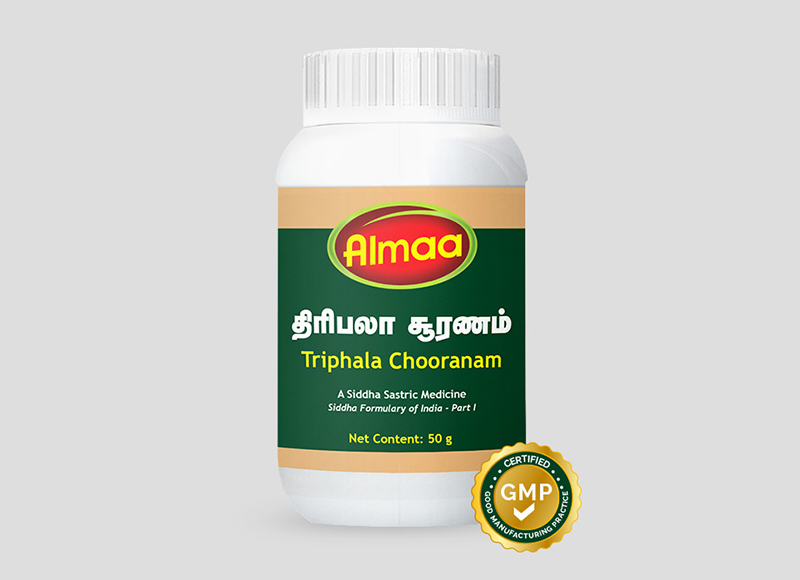 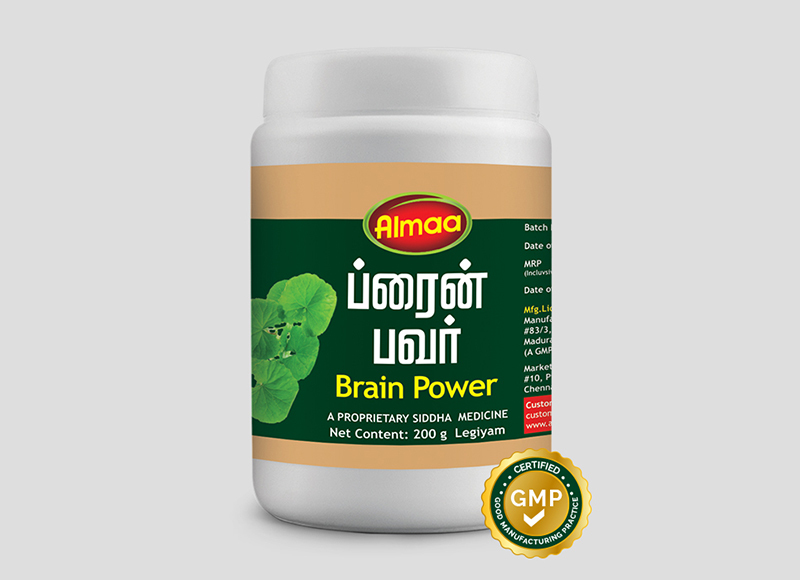 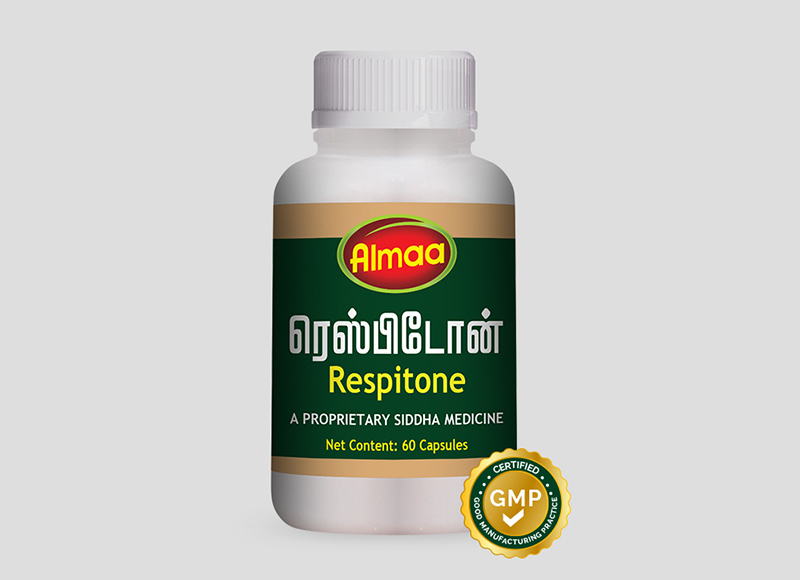 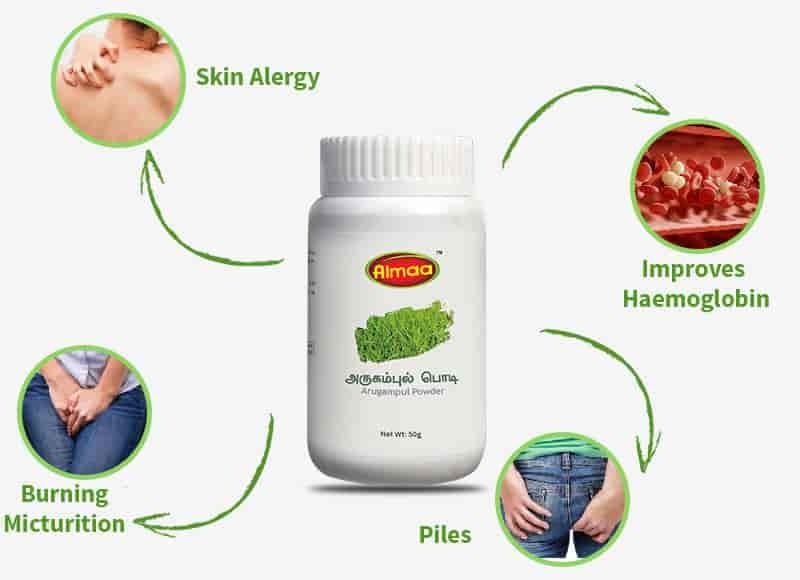 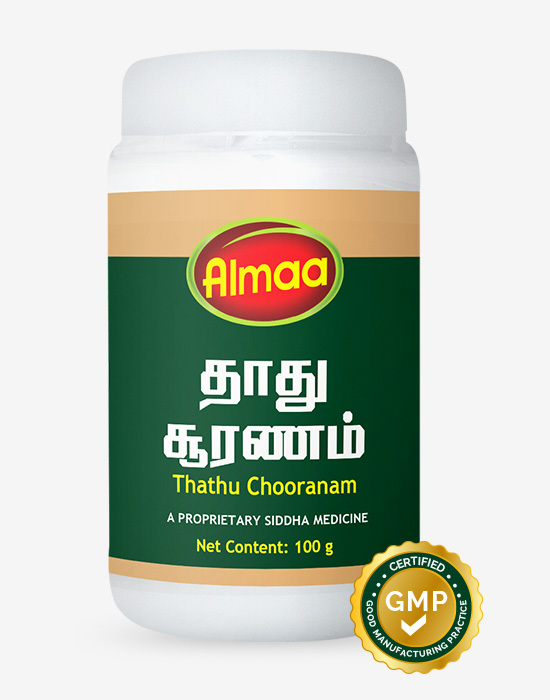 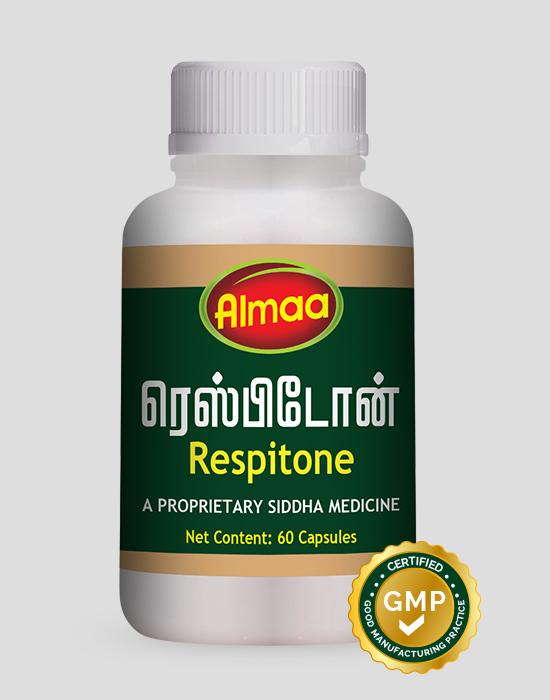 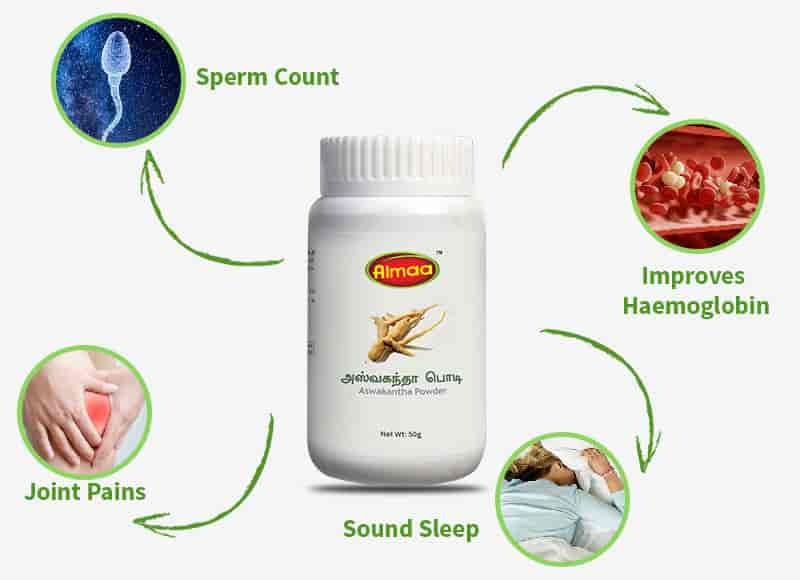 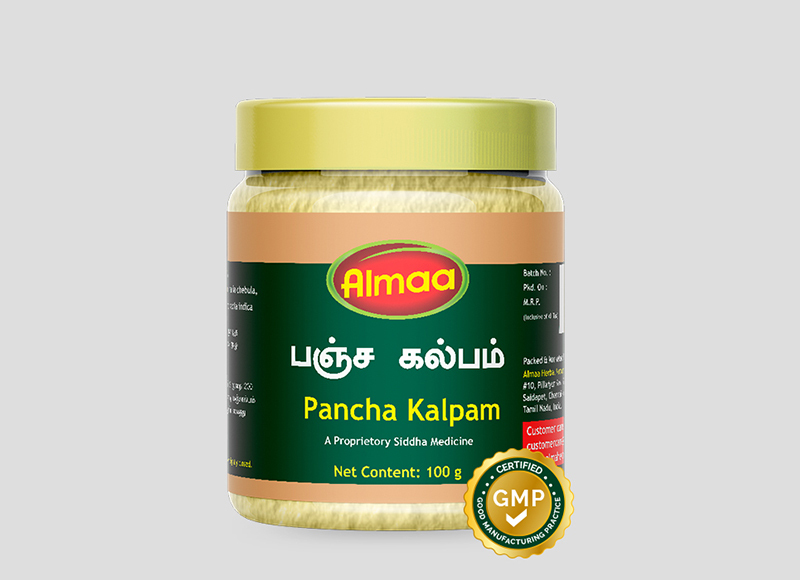 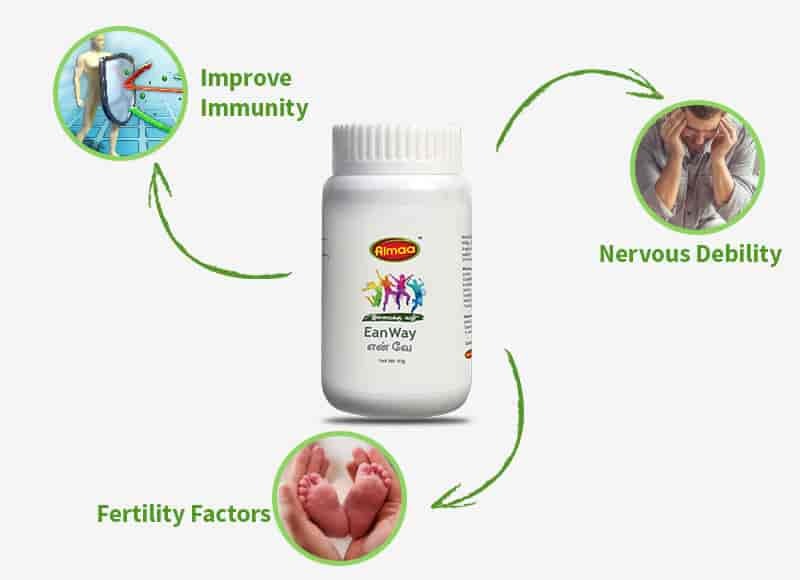 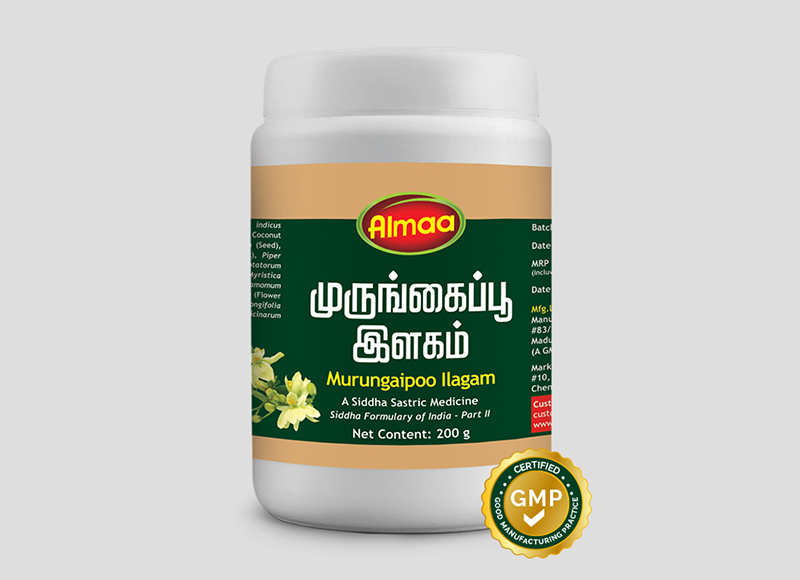 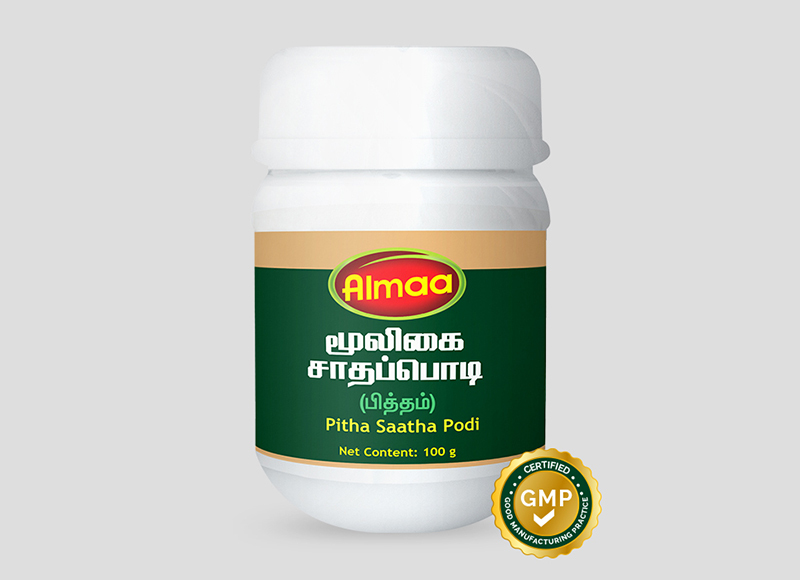 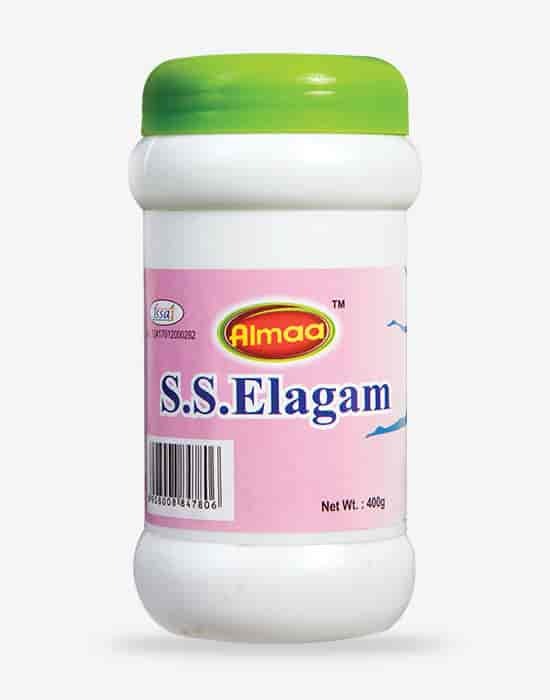 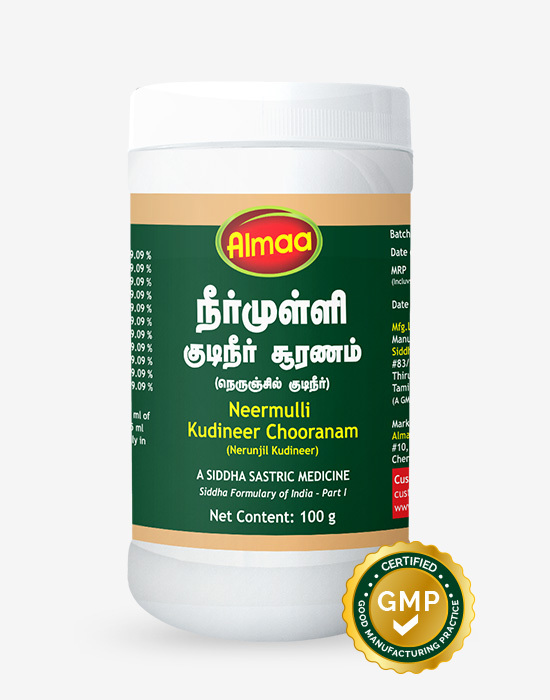 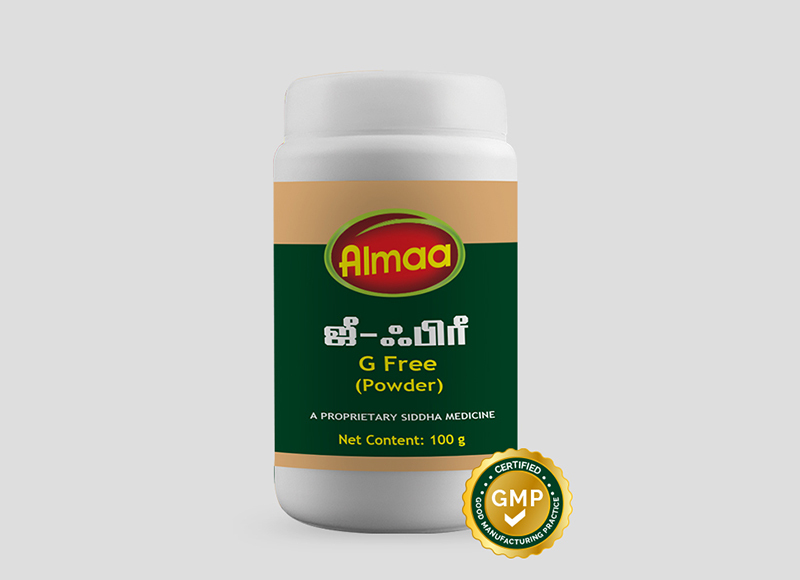 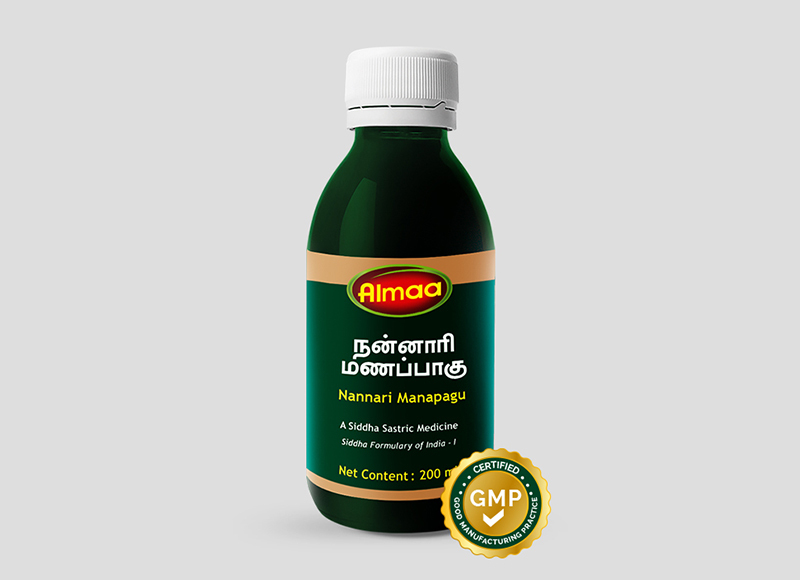 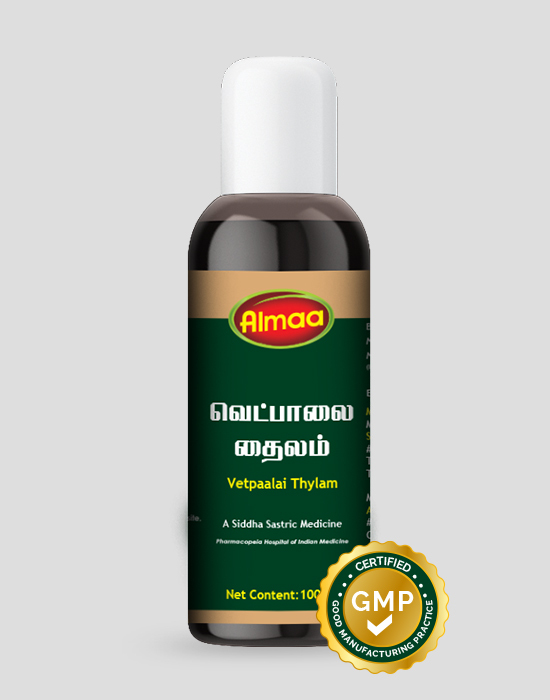 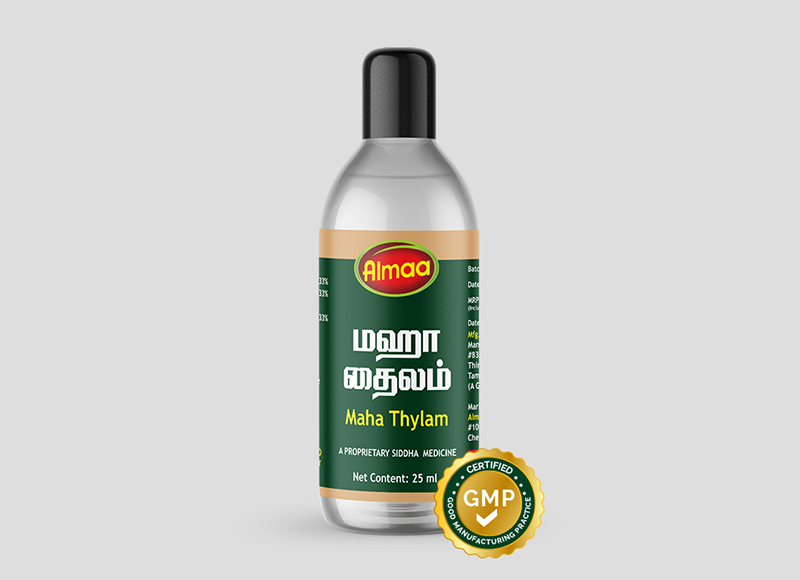 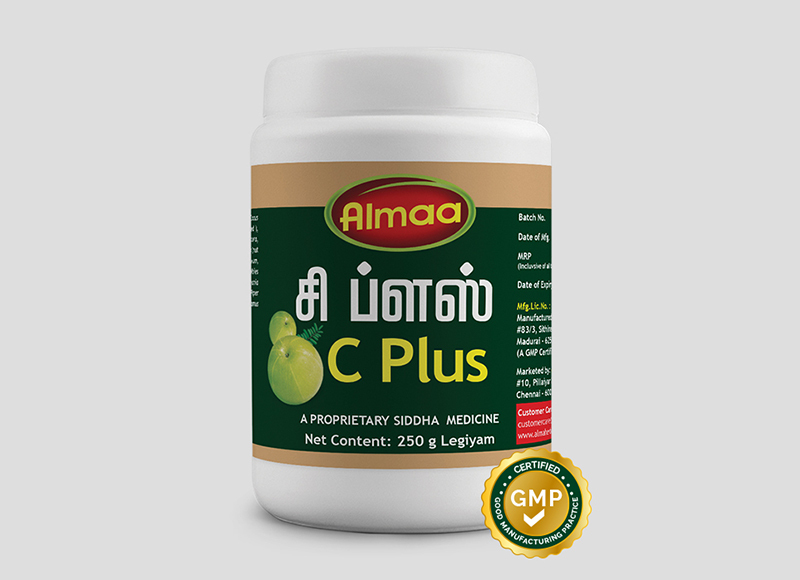 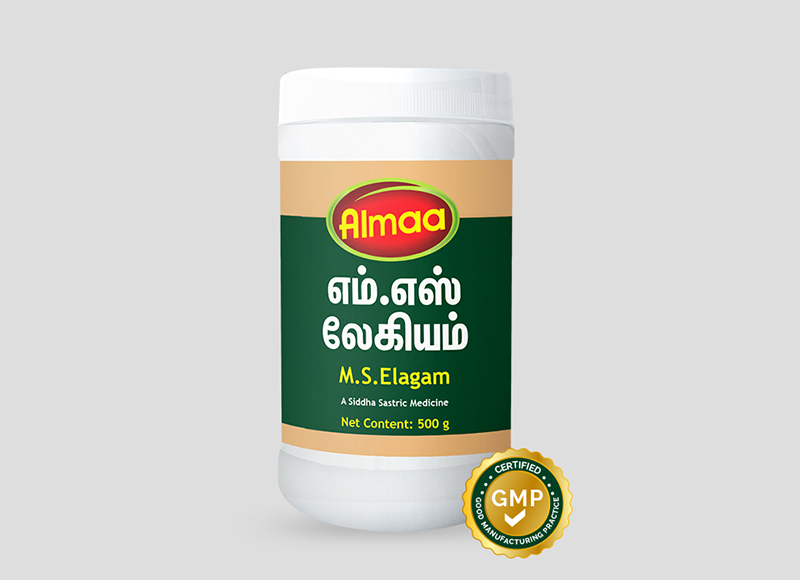 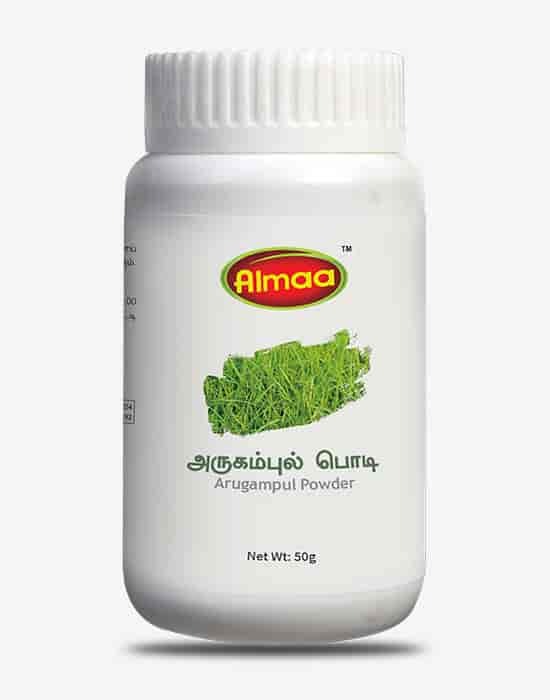 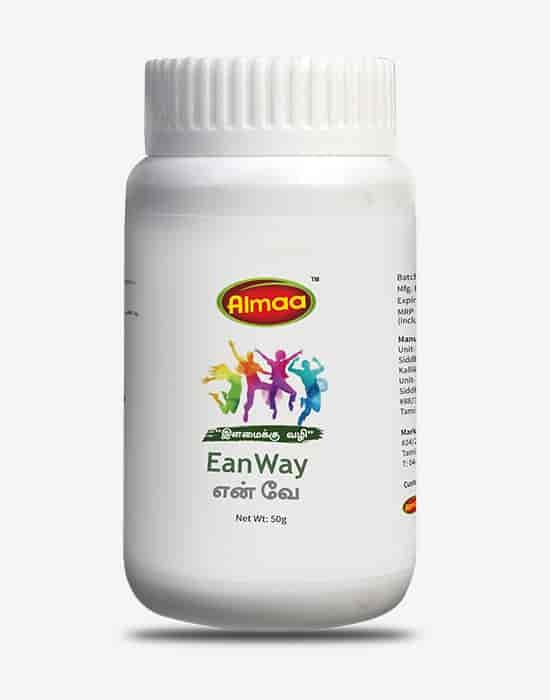 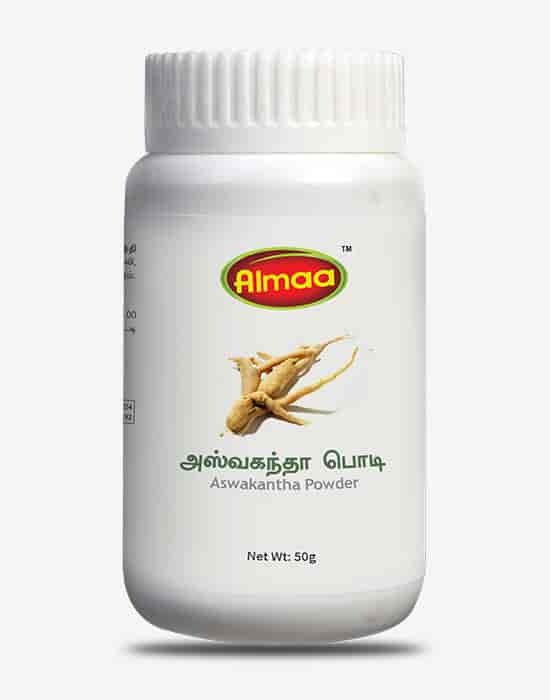 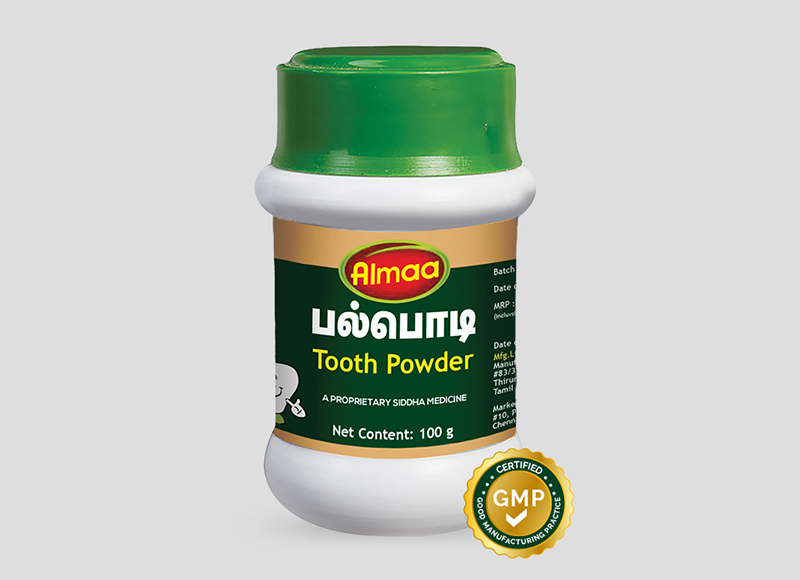 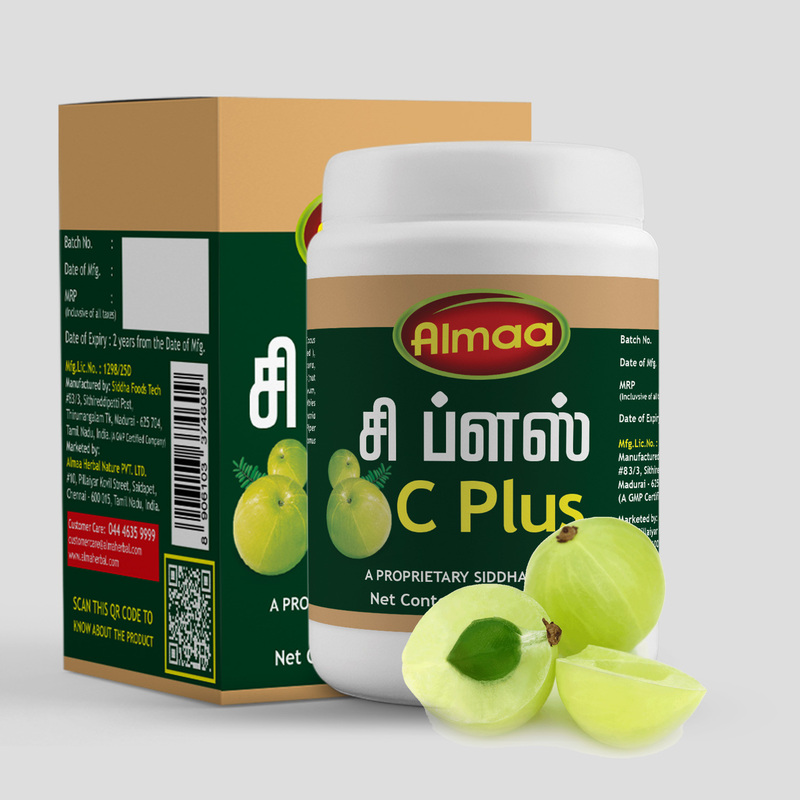 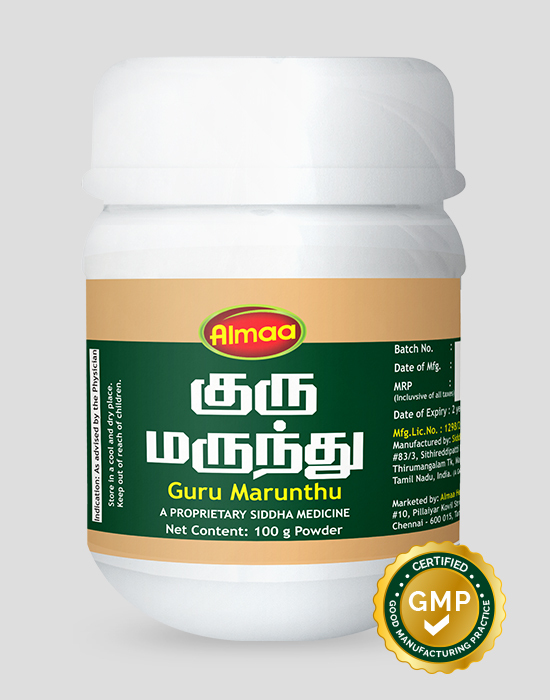 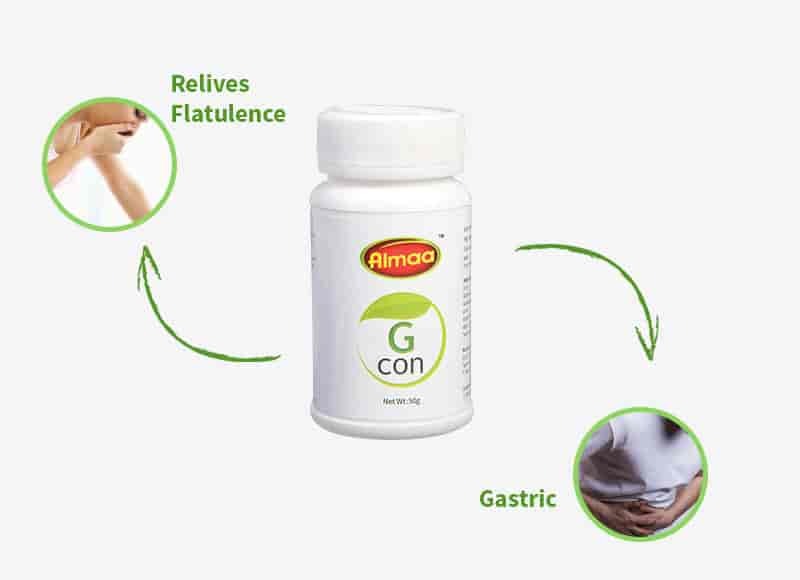 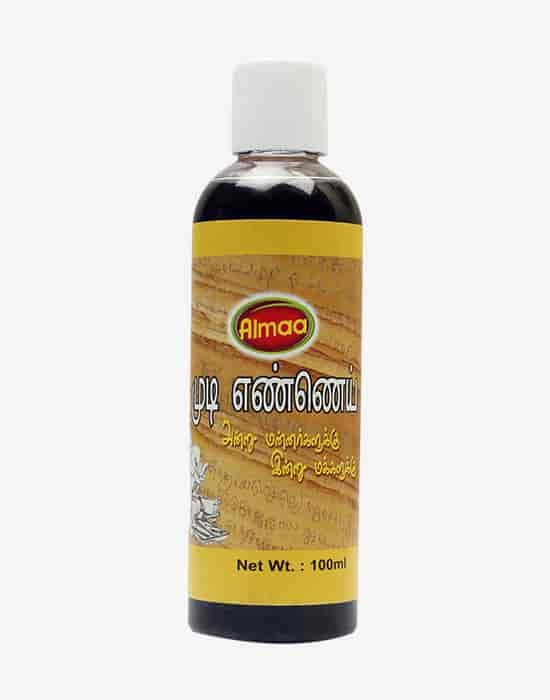 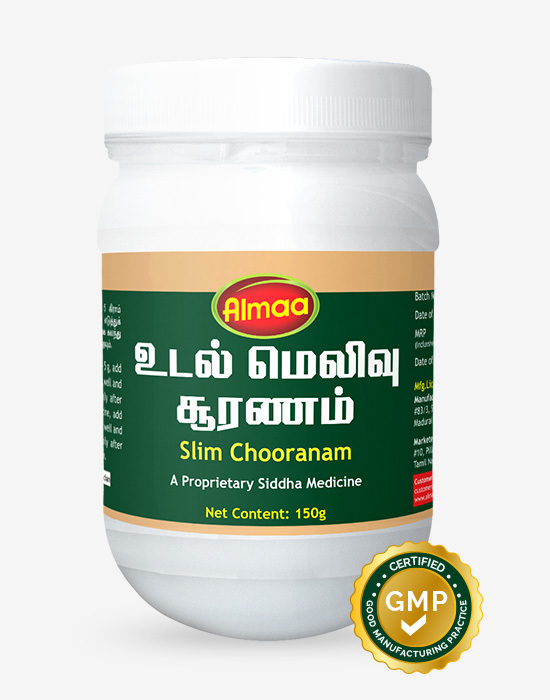 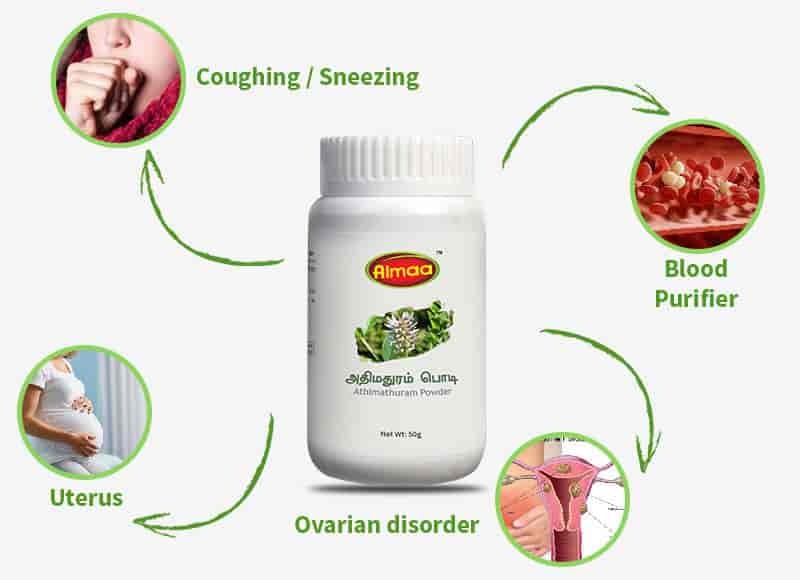 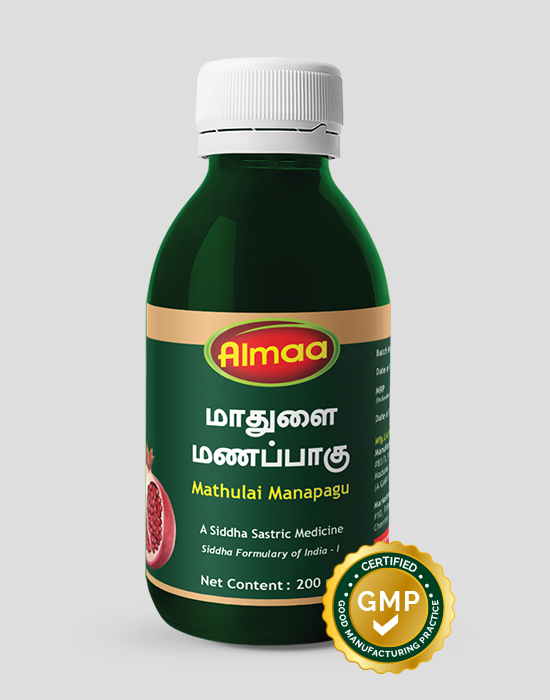 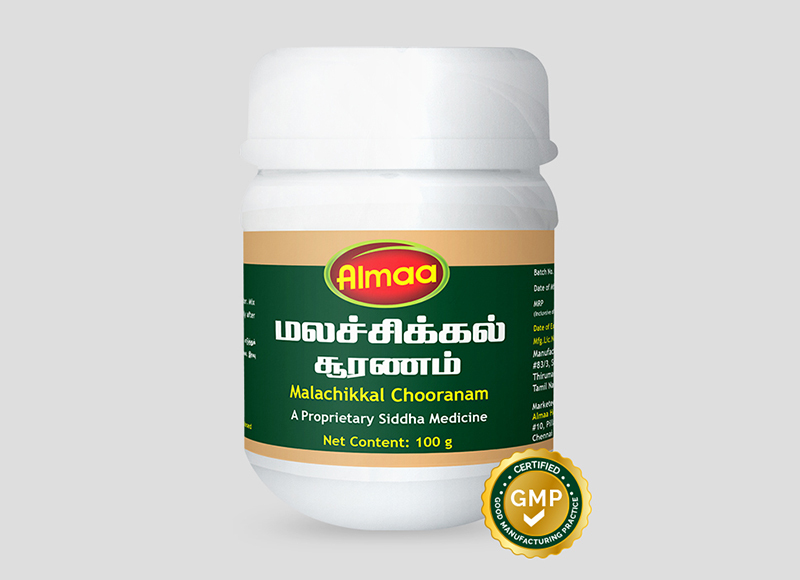 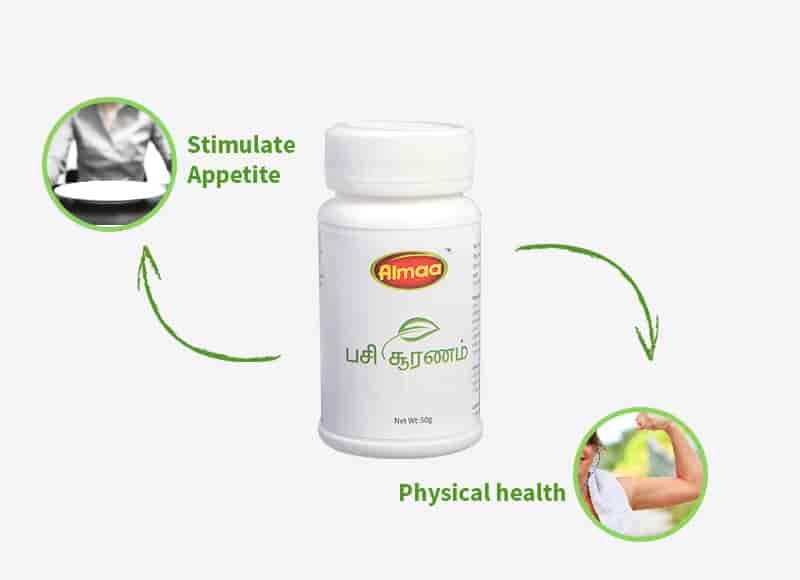 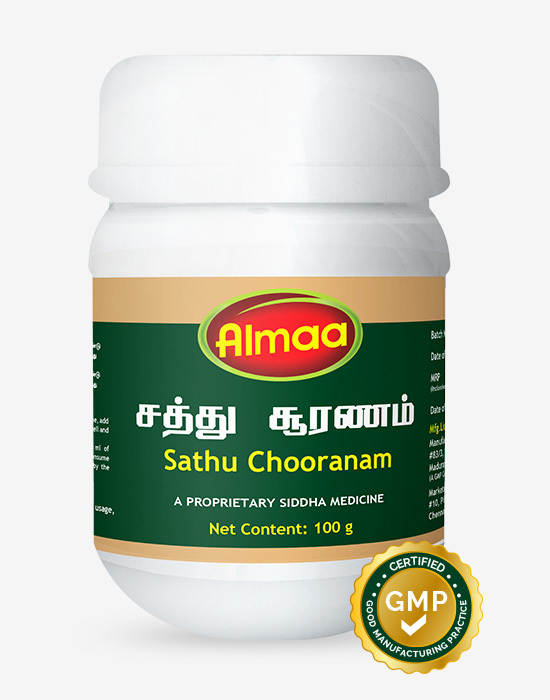 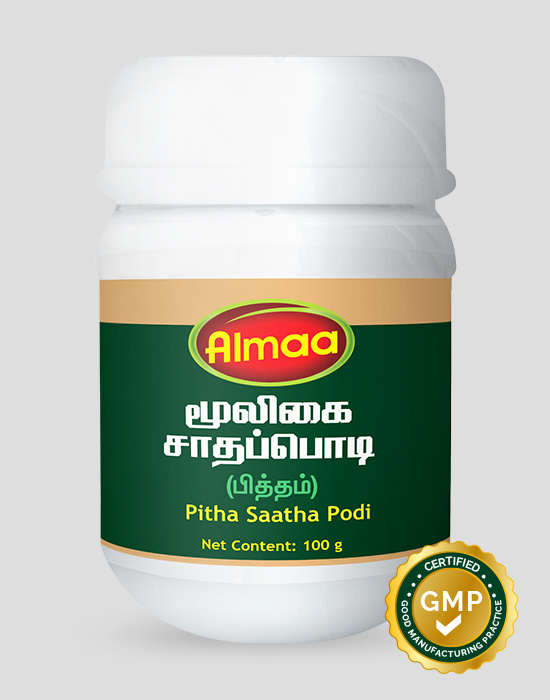 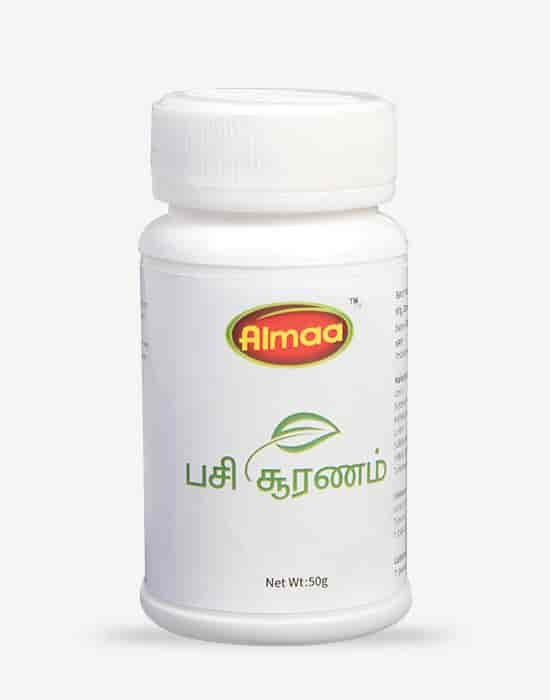 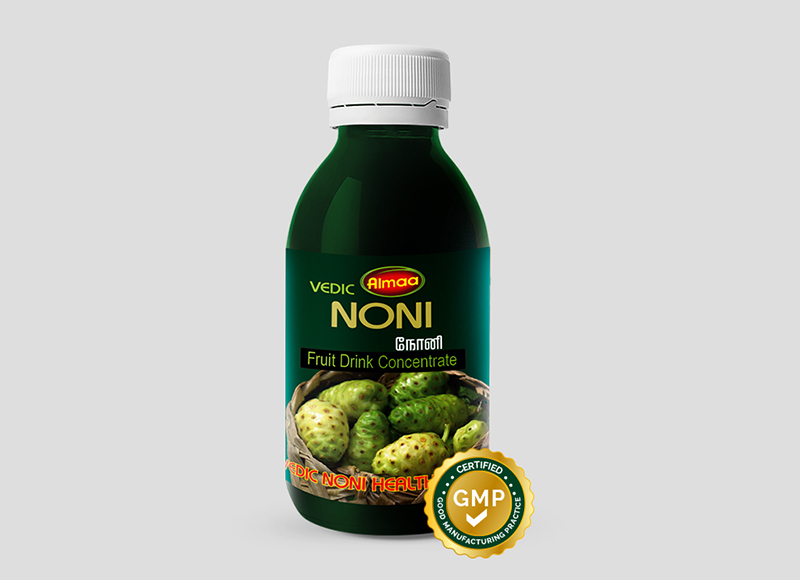 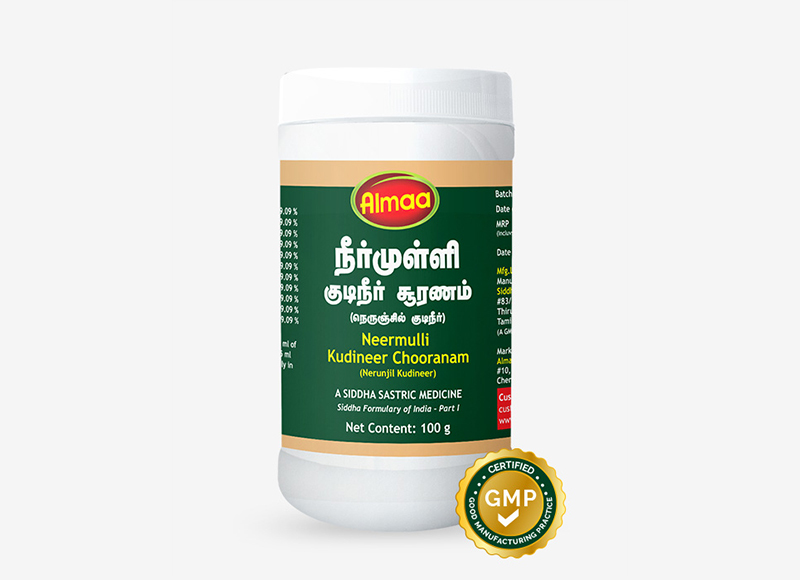 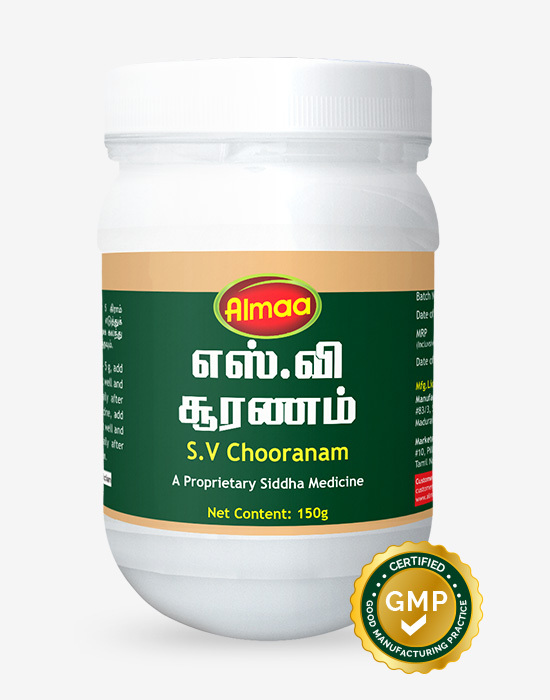 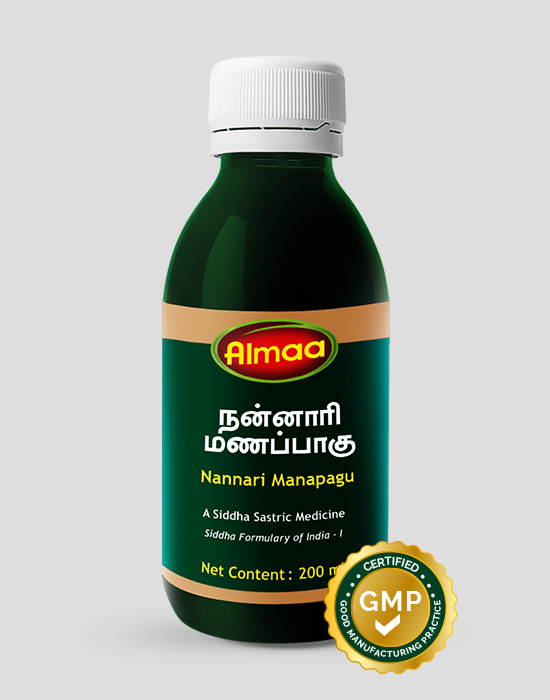 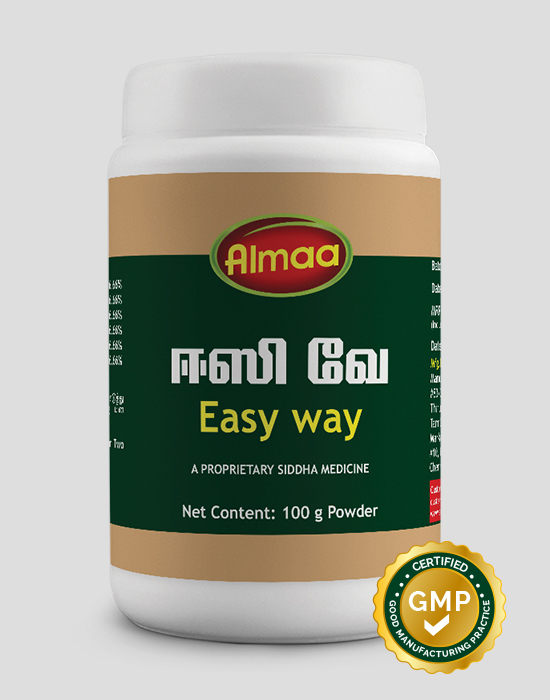 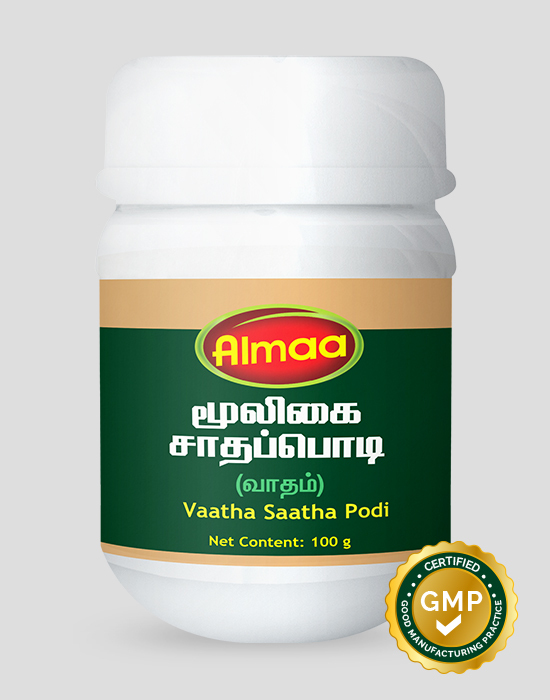 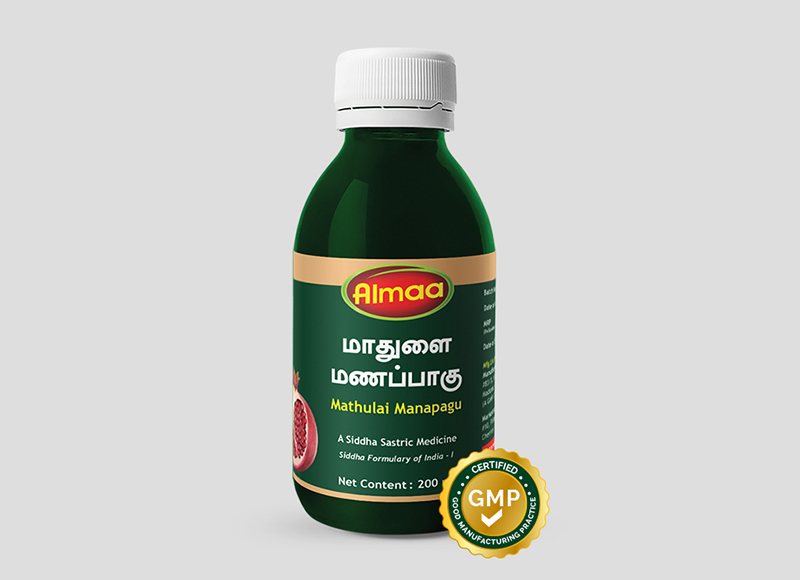 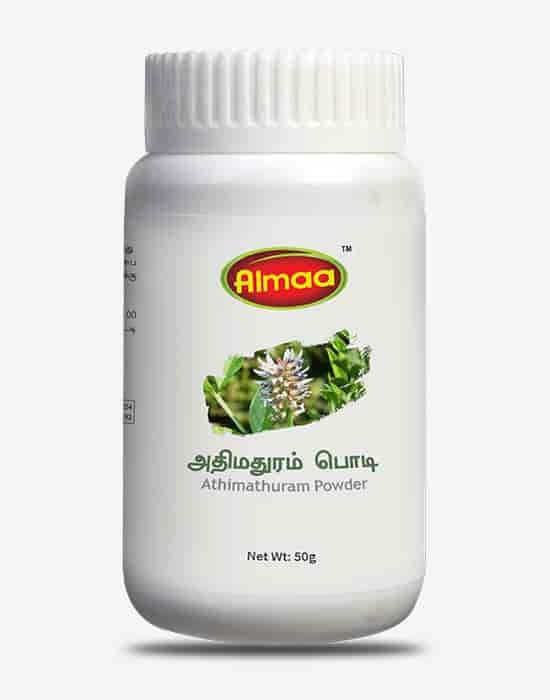 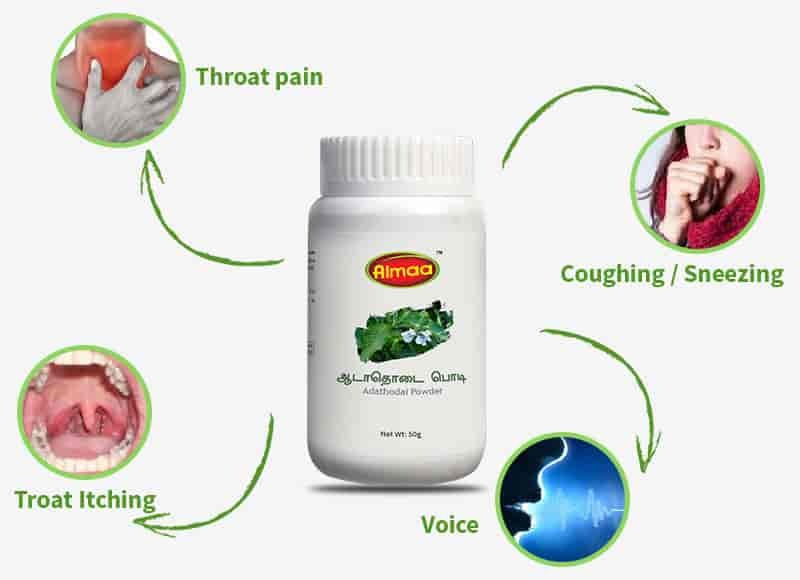 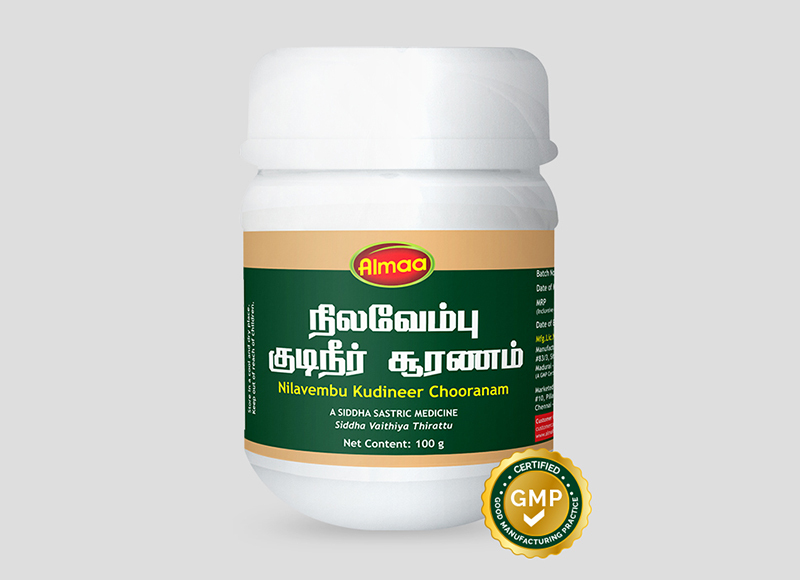 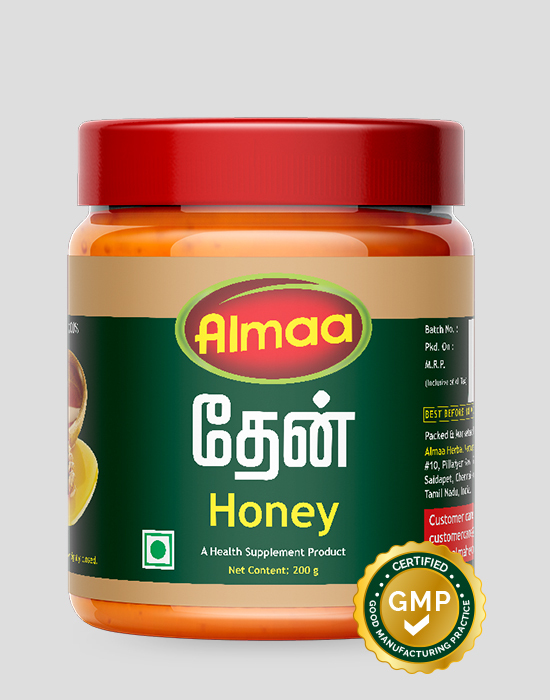 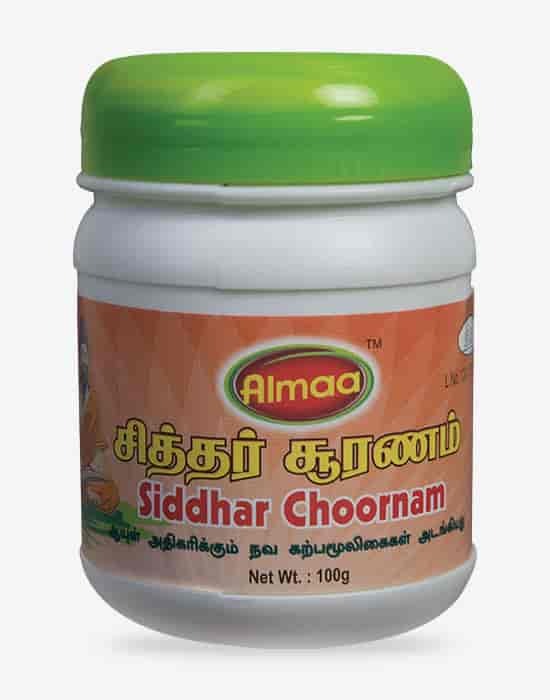 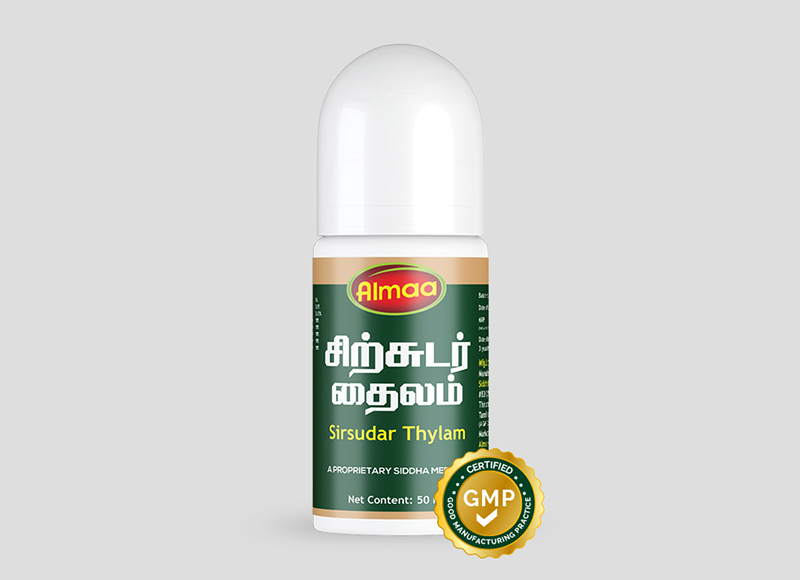 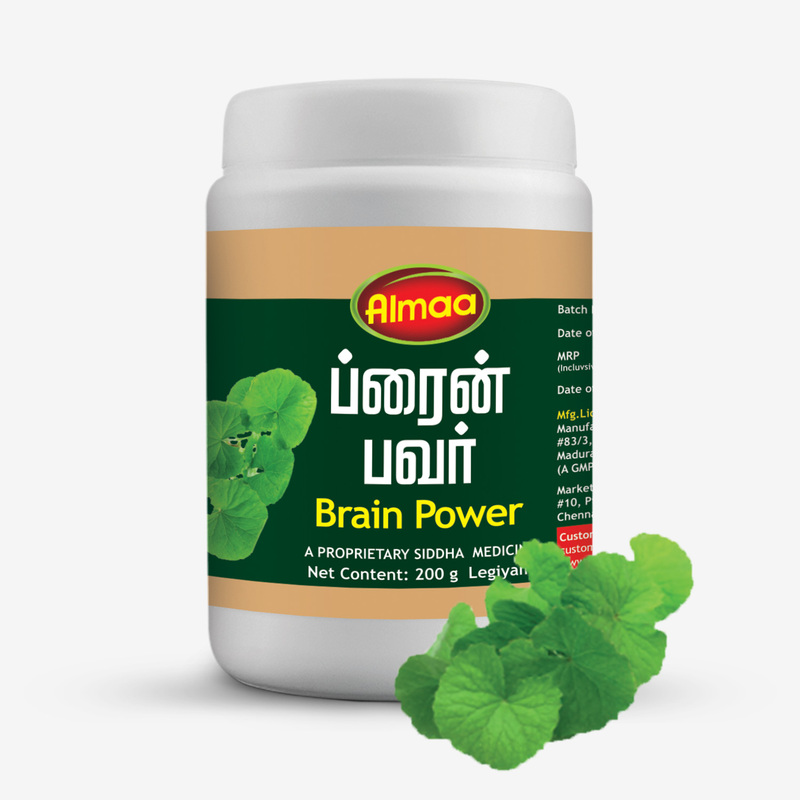 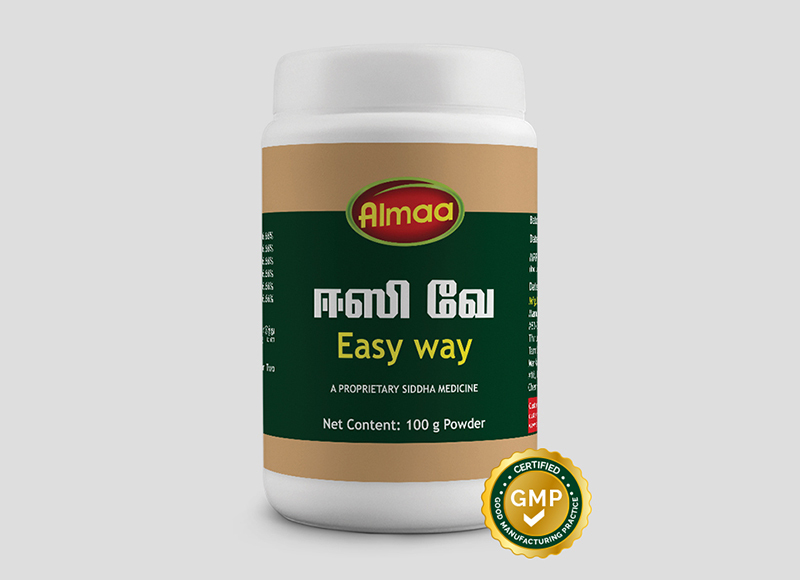 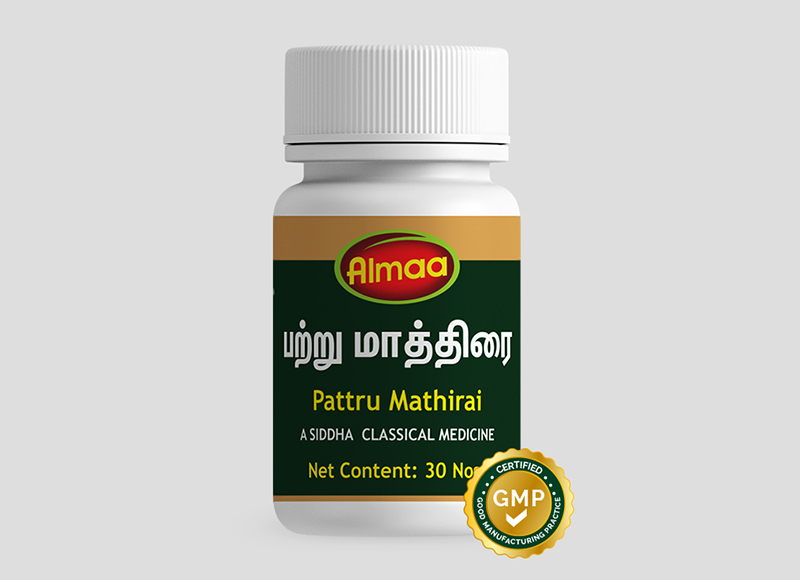 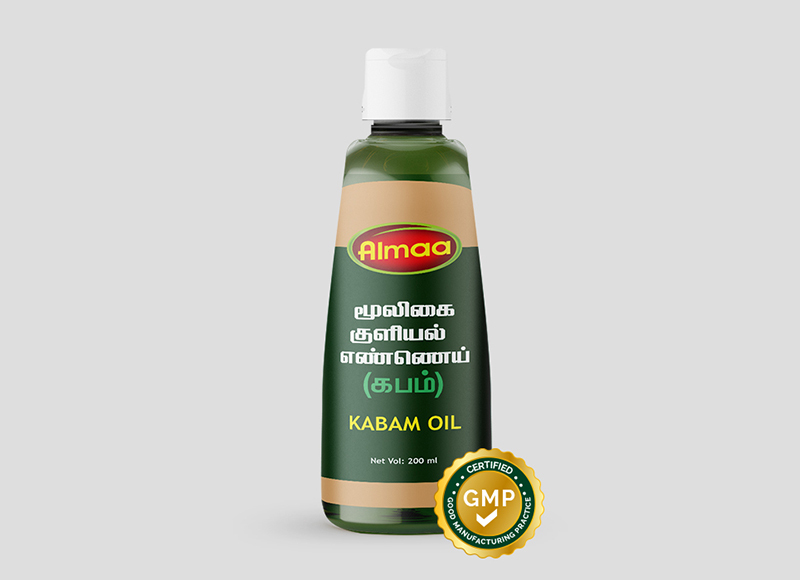 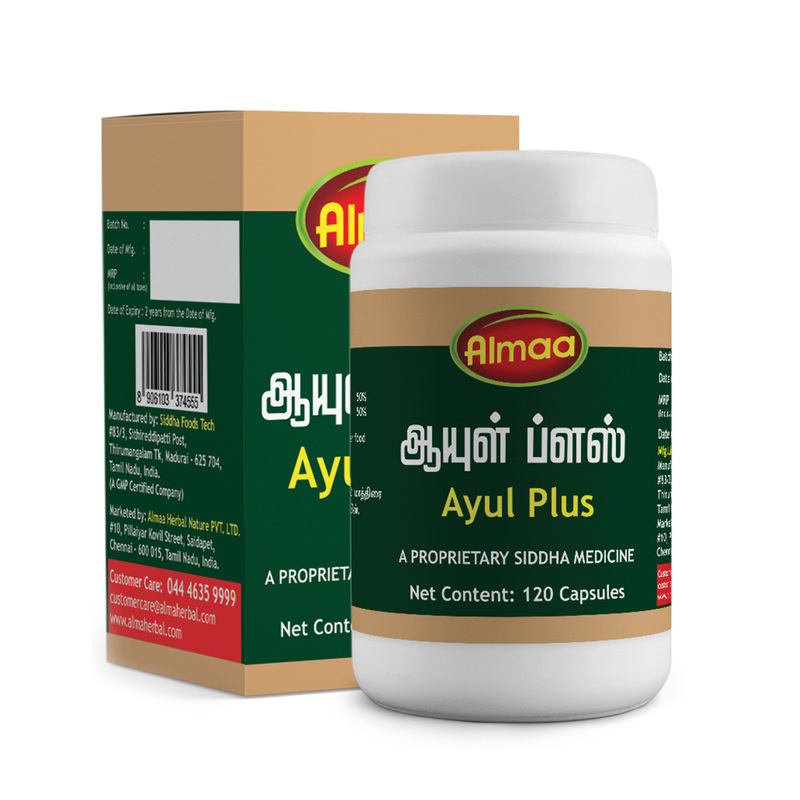 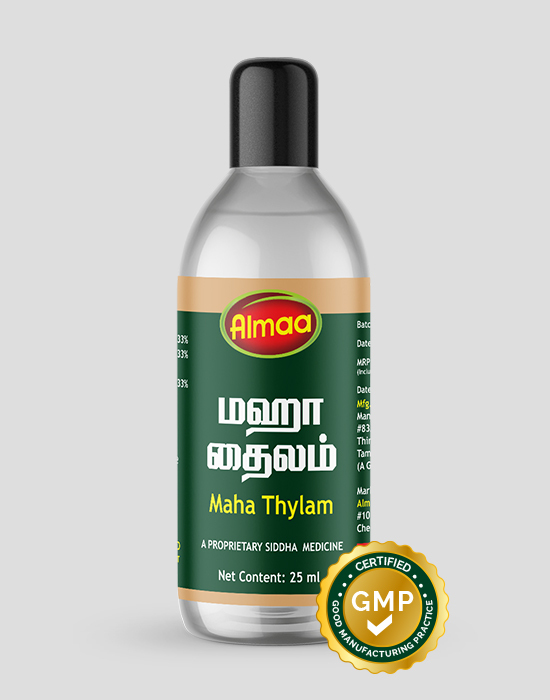 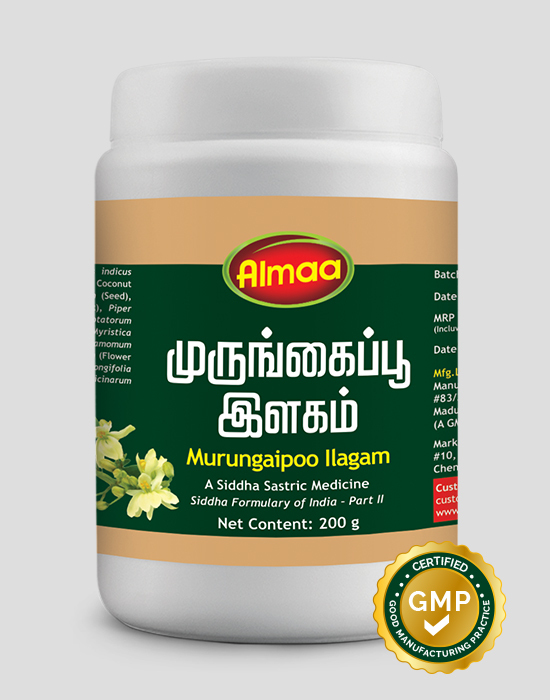 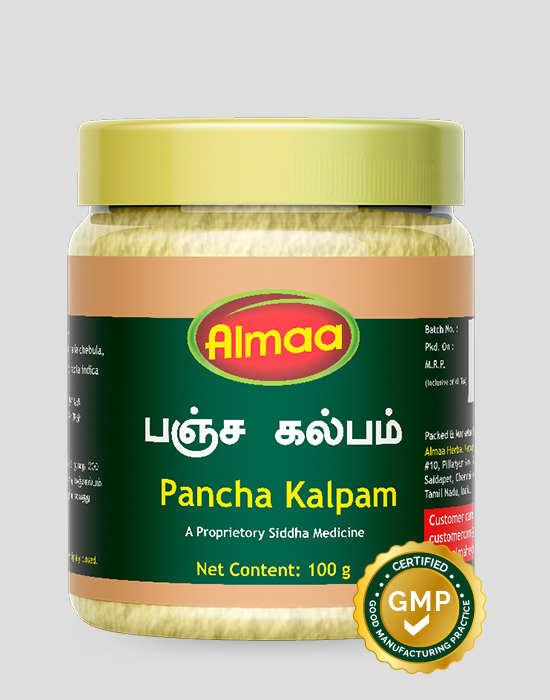 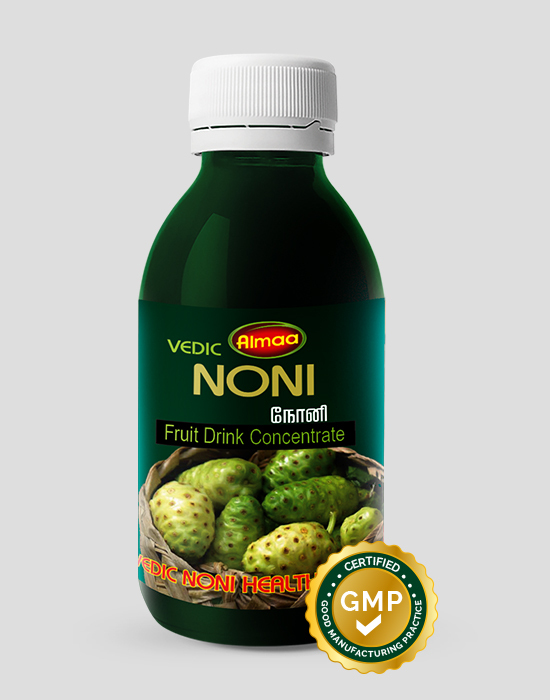 Indicated in respiratory ailments,to build the immunity and to aid digestion. 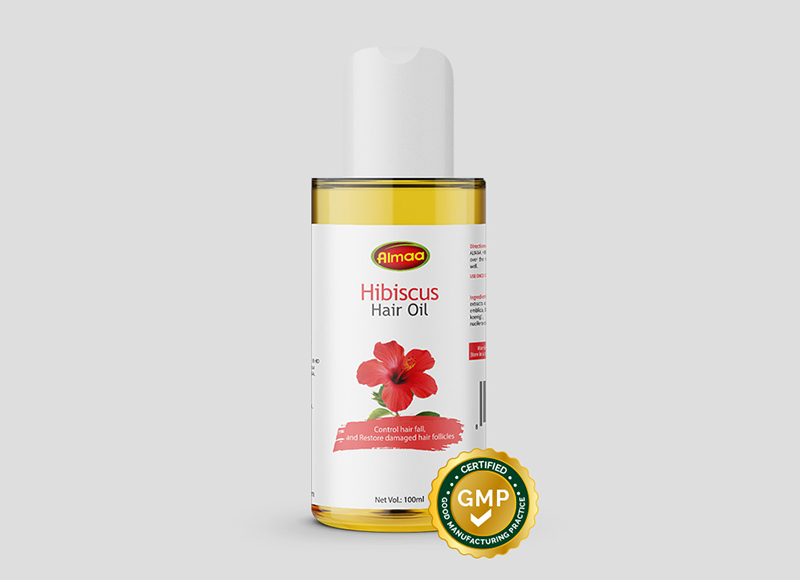 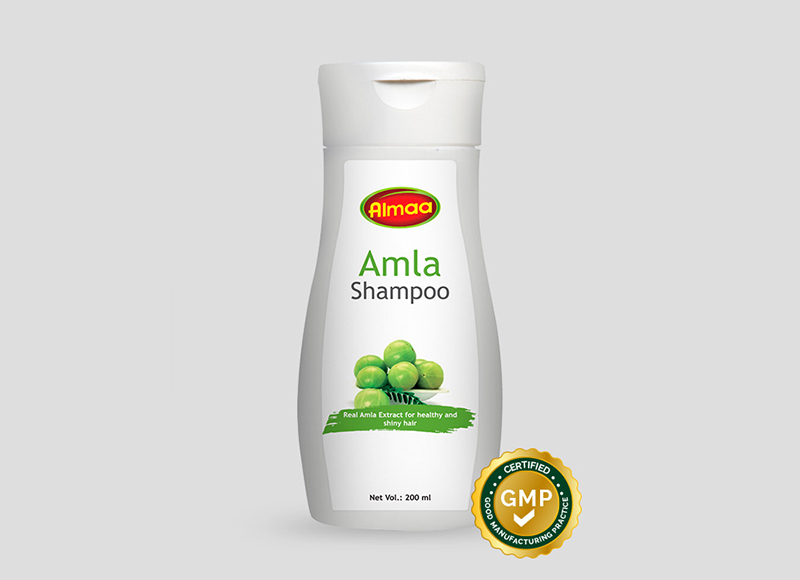 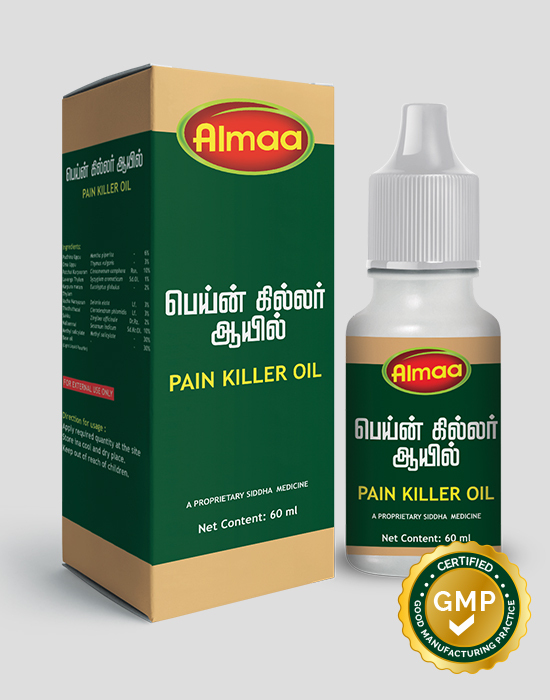 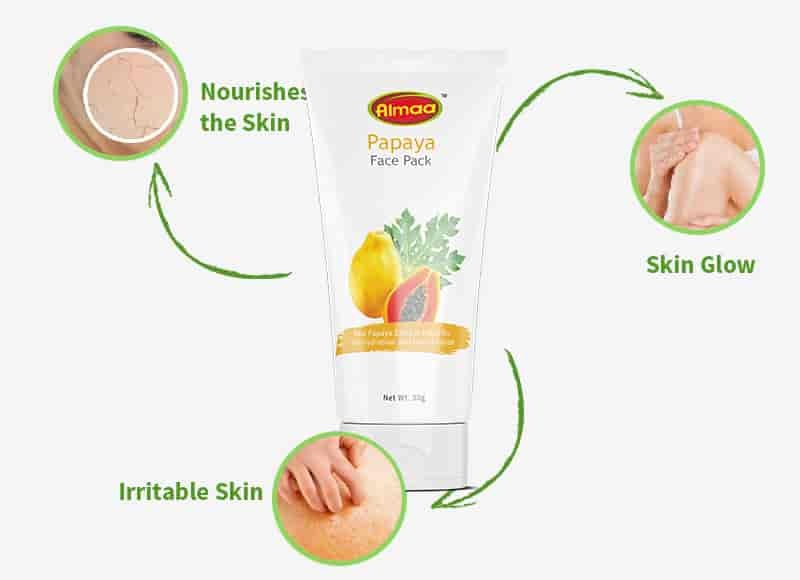 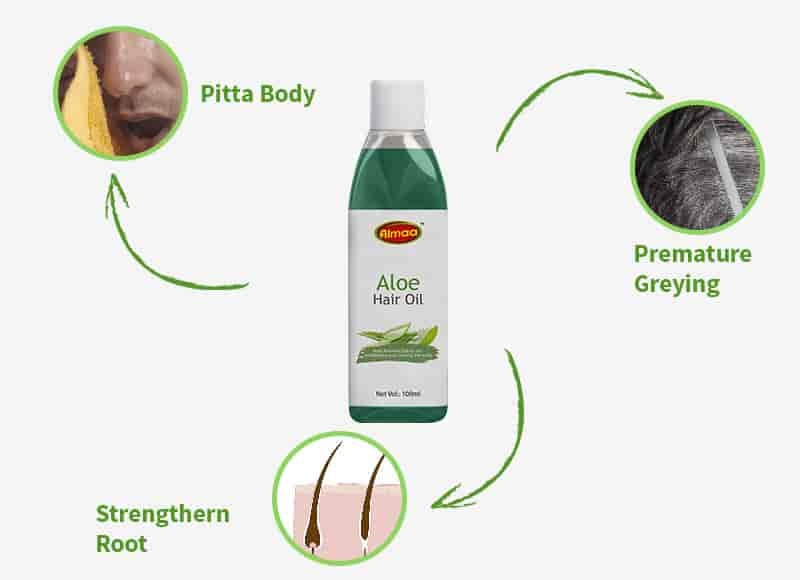 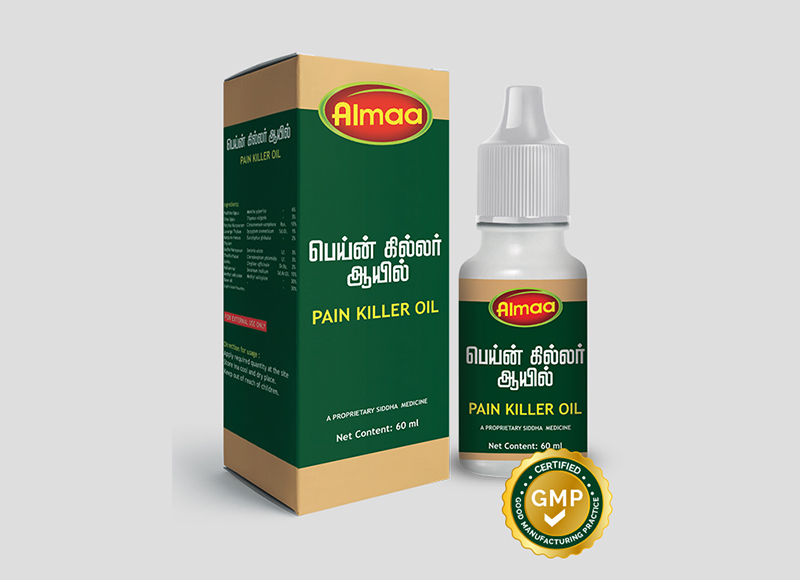 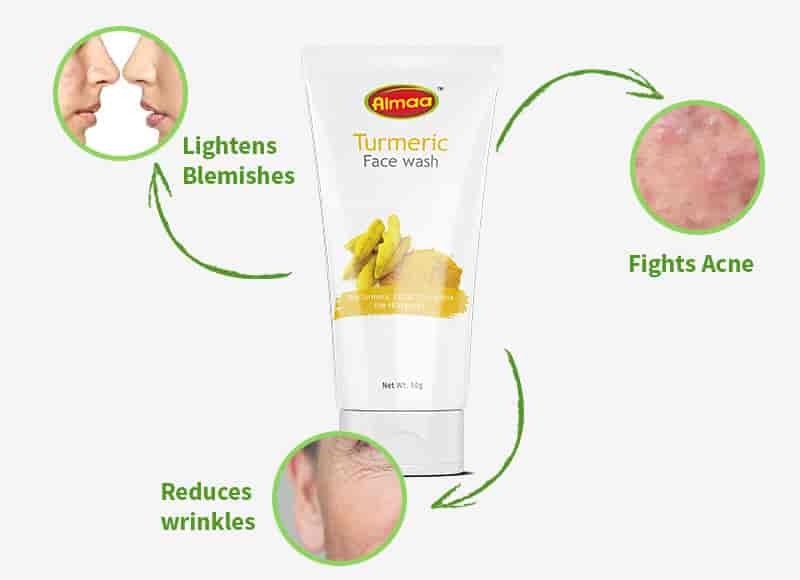 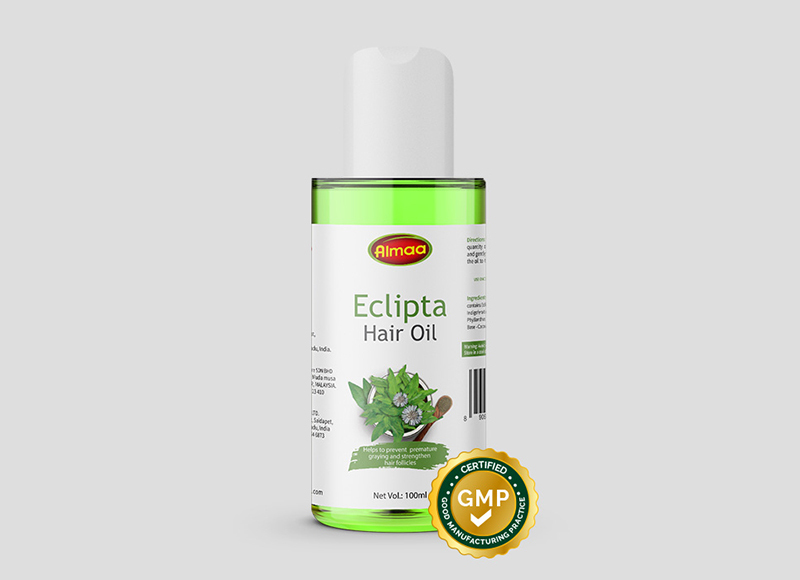 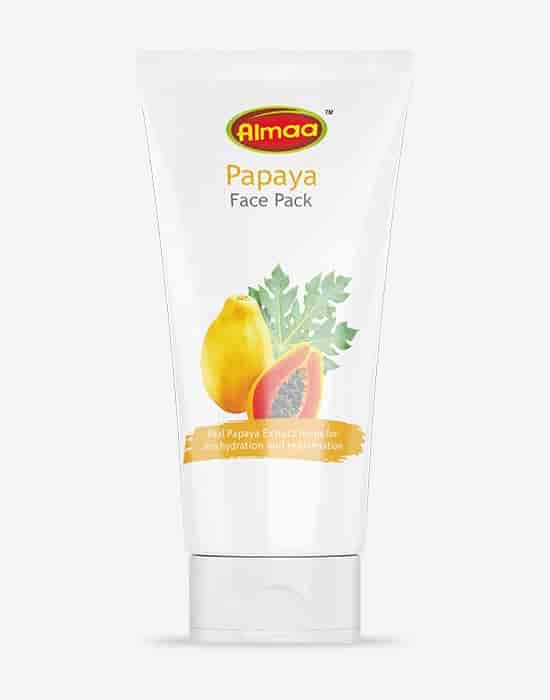 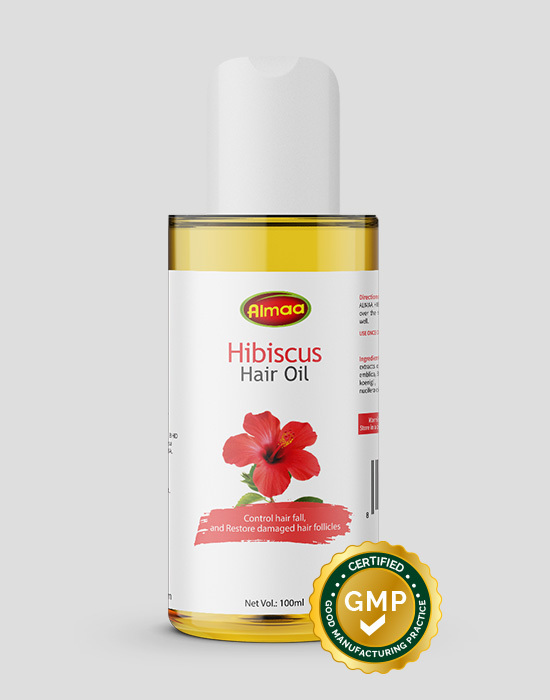 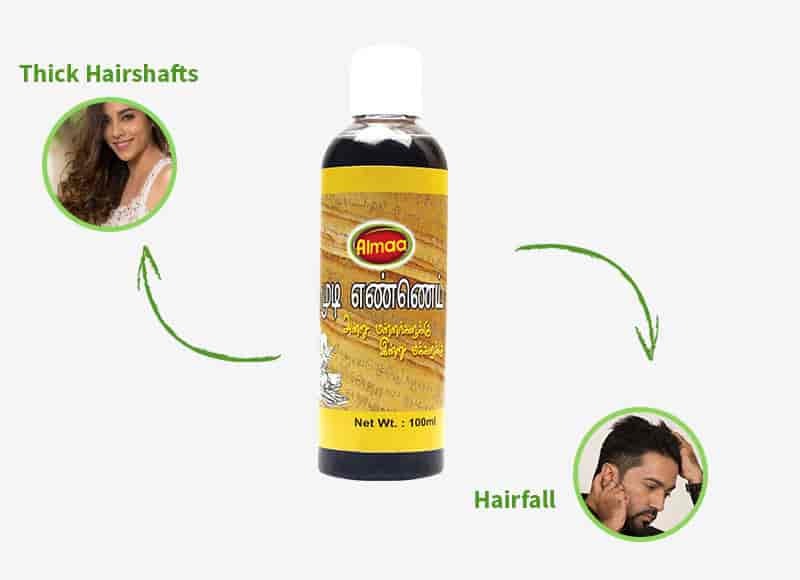 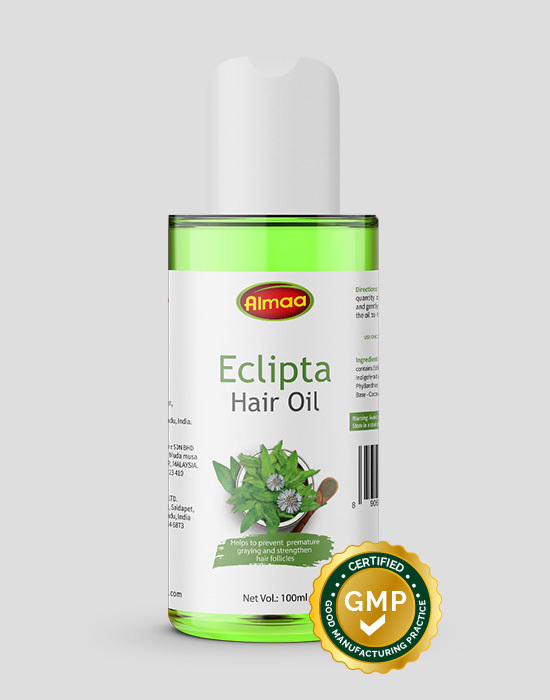 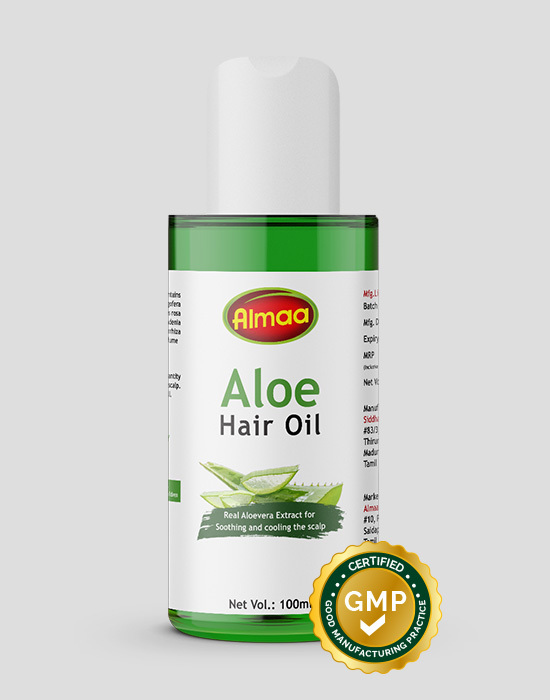 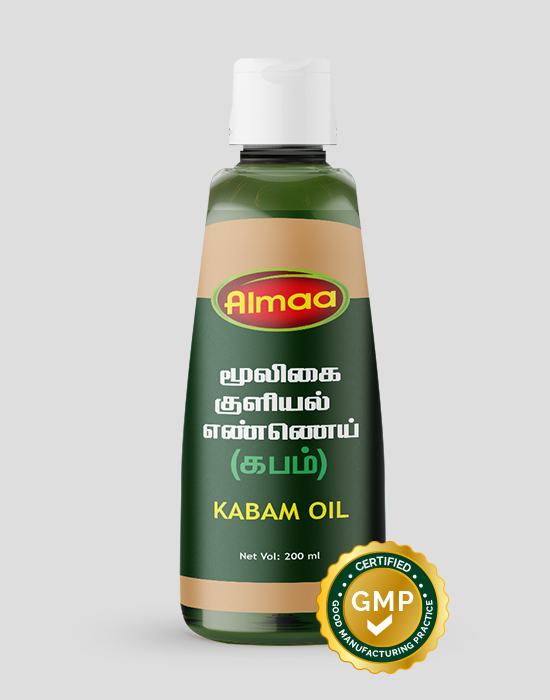 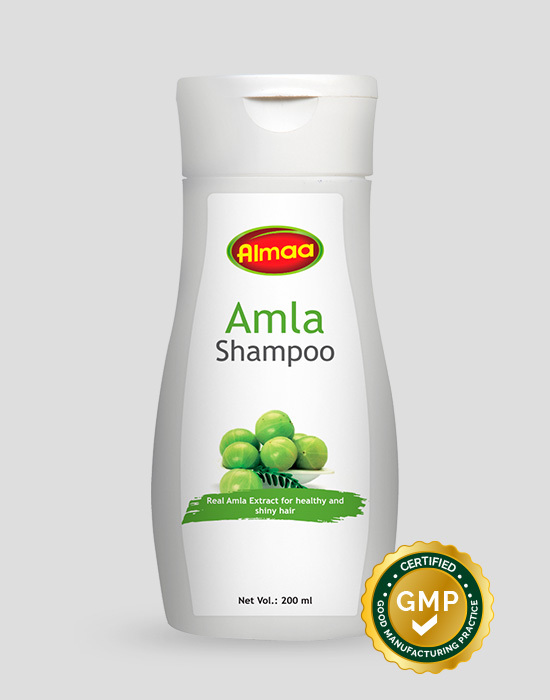 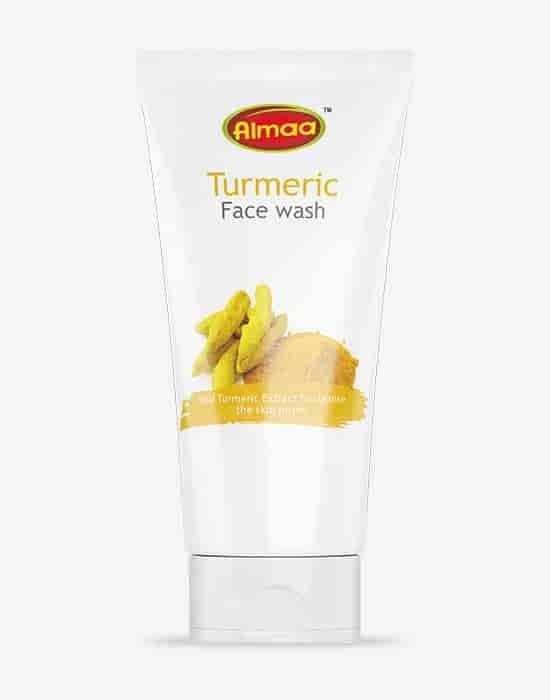 The best benefits are obtained on application over forehead, cheeks and behind the ears. 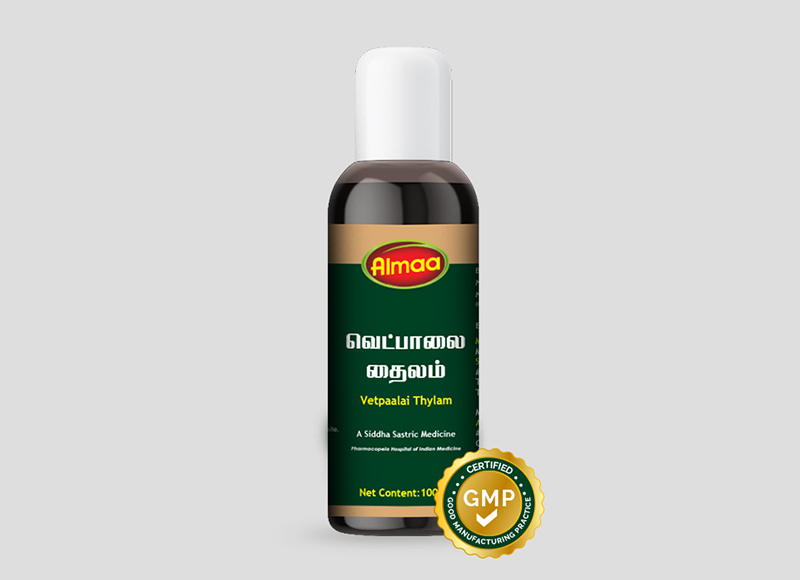 It is a cardiac tonic.